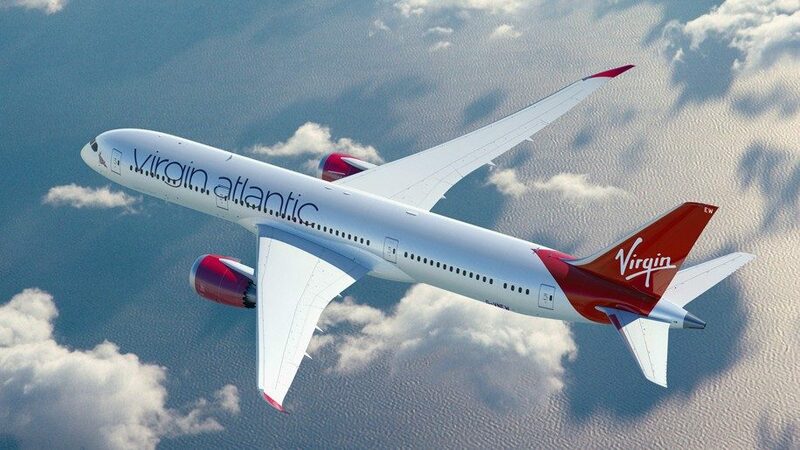 Following in the jet stream o Norwegian, it is now the turn of Virgin Atlantic to announce direct flights between the UK and Brazil. 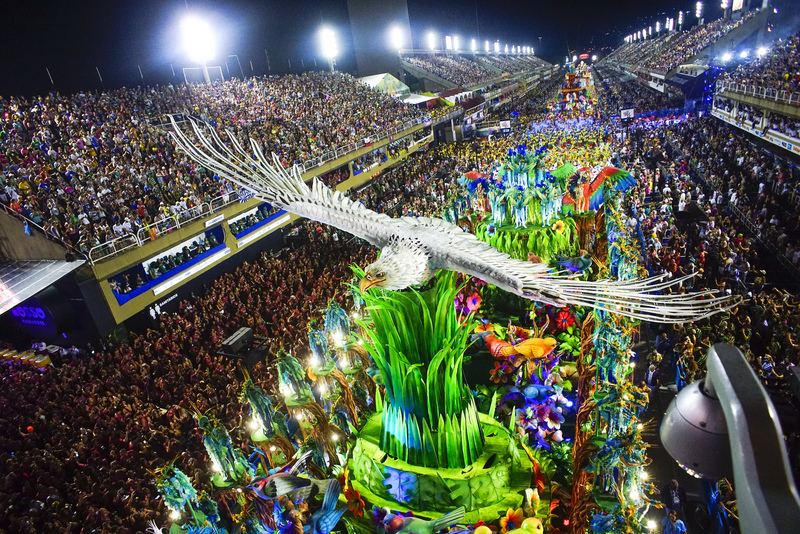 In this case a daily service as of 2020 from London Heathrow to São Paulo using the Boeing 787-9, Dreamliner, with an Upper Class, Premium and Economy Delight, Classic and Light offering. 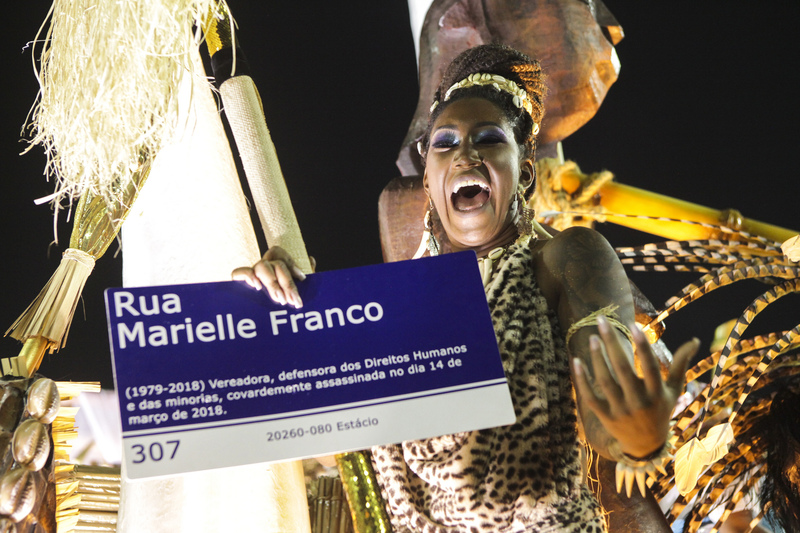 This will be Virgin’s first South American route and it will join British Airways and LATAM Airlines in flying the London-São Paulo route direct, making Heathrow a very competitive hub to travel to-and-from Brazil and the rest of the south of South America. 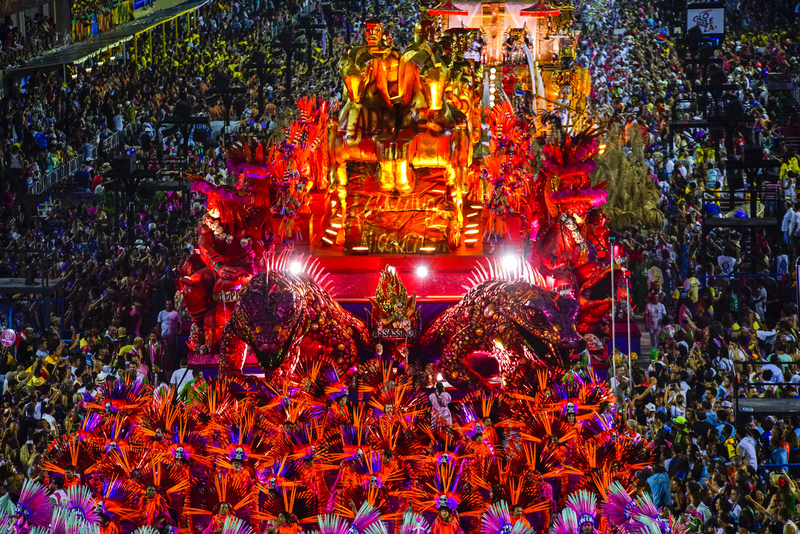 Norwegian is scheduled to start flying direct to-and-from Rio de Janeiro and London Gatwick as of 31 March 2019. 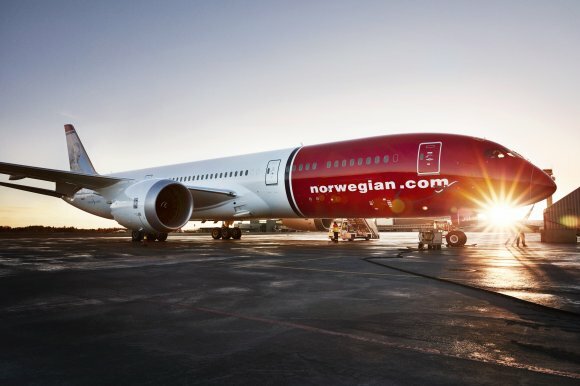 Norwegian will also use the Dreamliner. 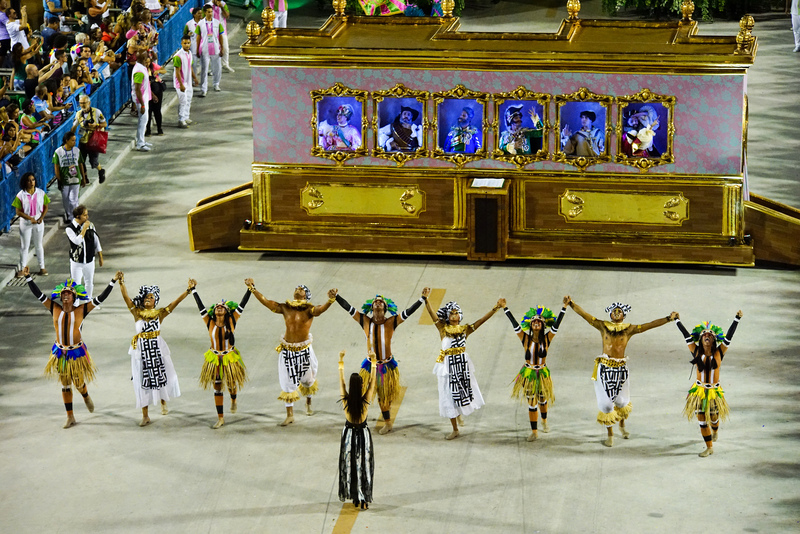 Briitish Airways also offers a daily direct service from London Heathrow to Rio de Janeiro. 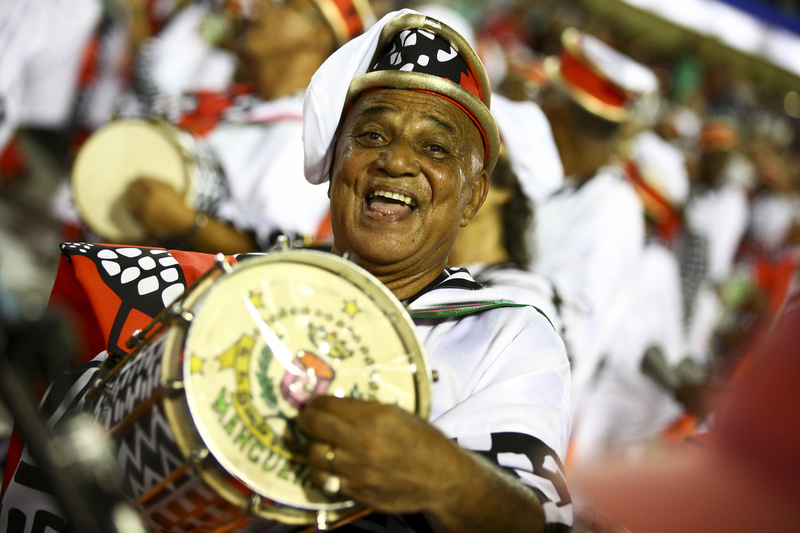 The Novo Mundo Hotel in Flamengo, that was inaugurated in time for the 1950 World Cup, closed its doors for business on 20 March 2019. 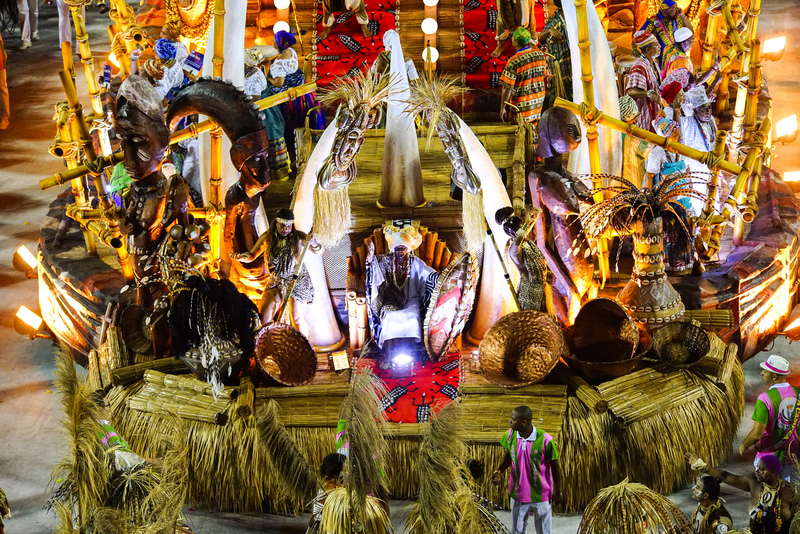 Located next to what was then the Brazilian president’s residence, the Catete Palace, it accommodated many famous people over the years, including Pelé. 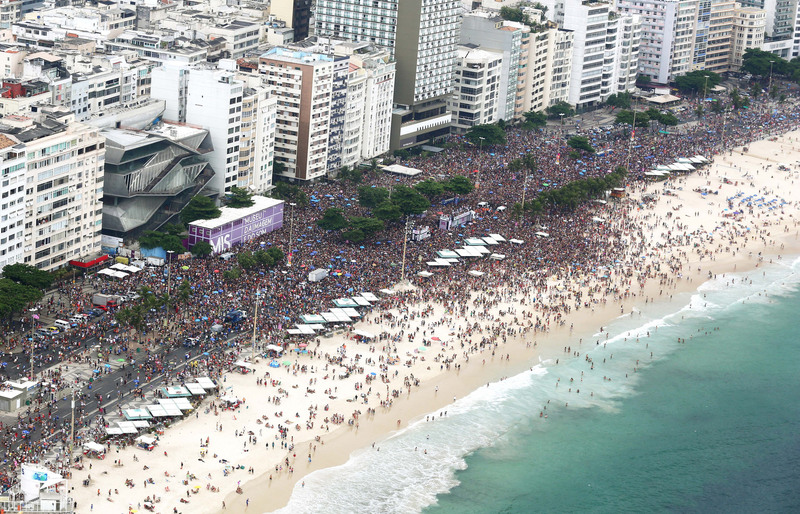 The glory days, however, ended in the 1970s with the opening of new, more modern hotels in Copacabana which appealed more to international visitors. 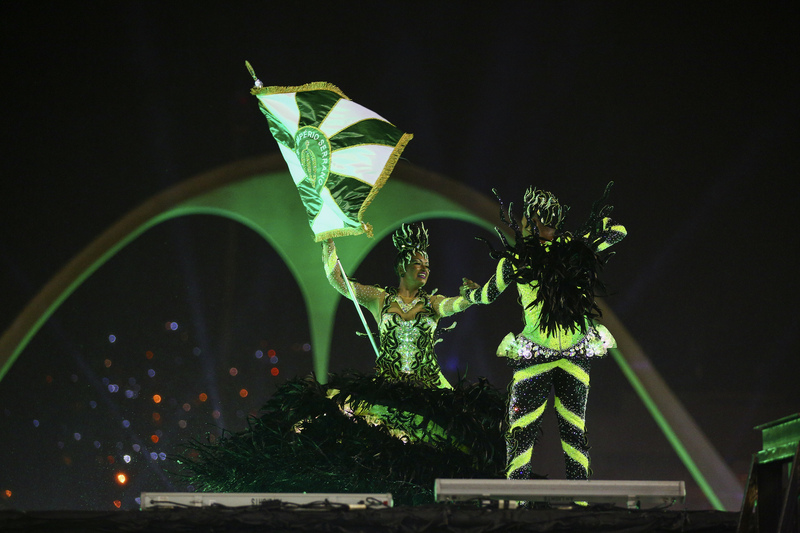 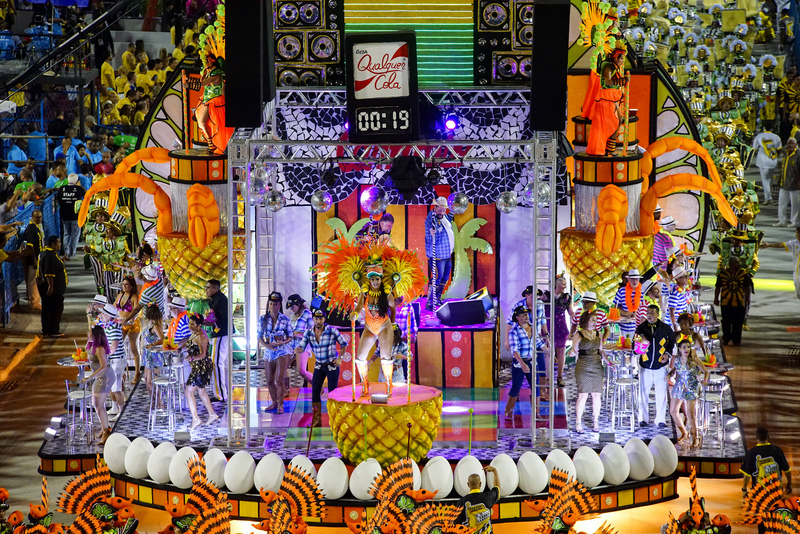 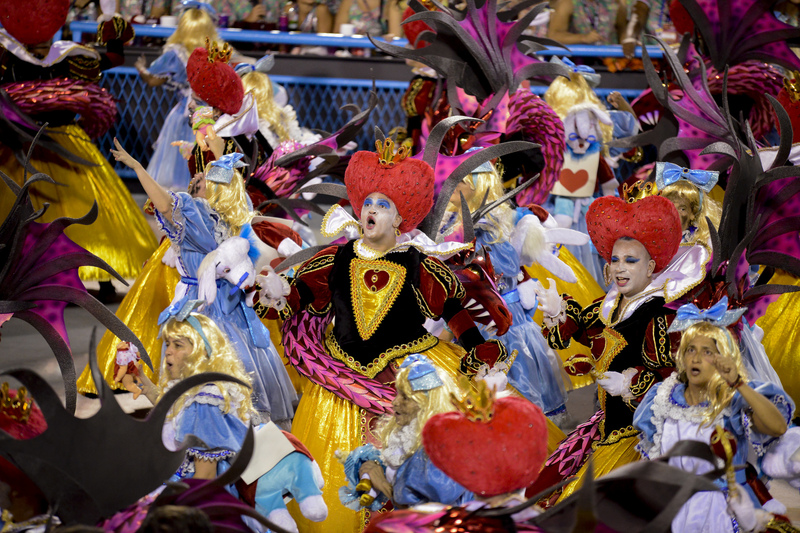 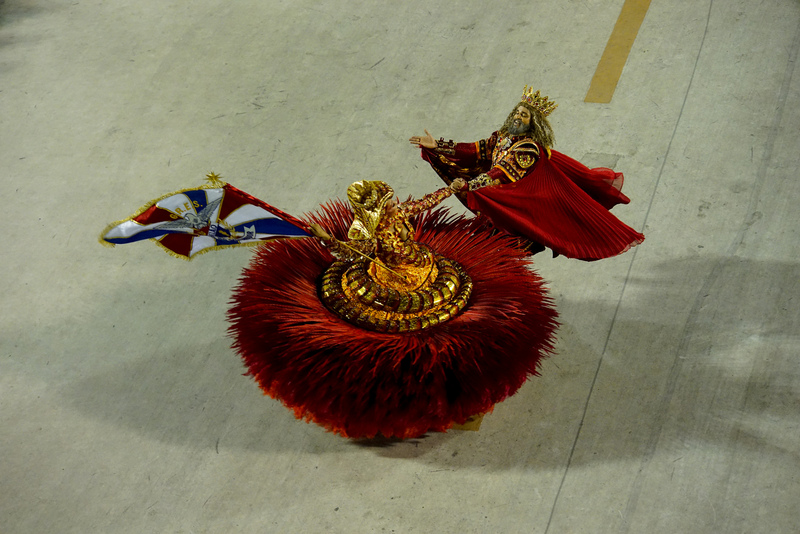 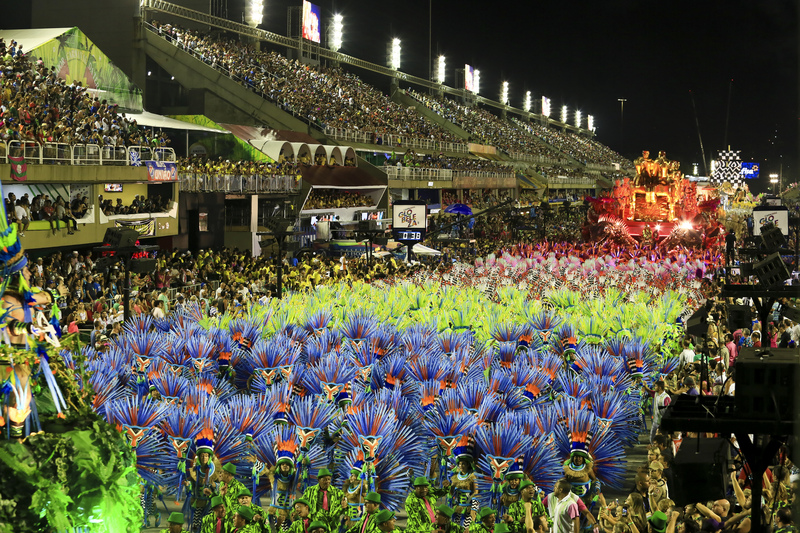 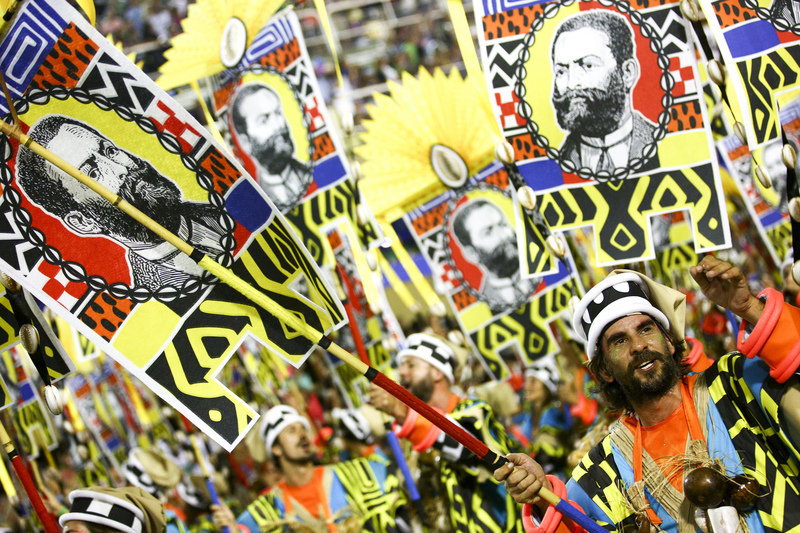 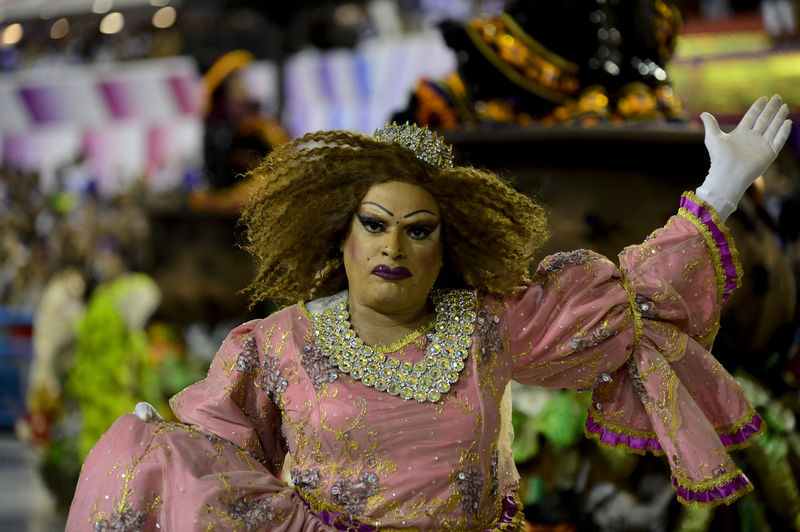 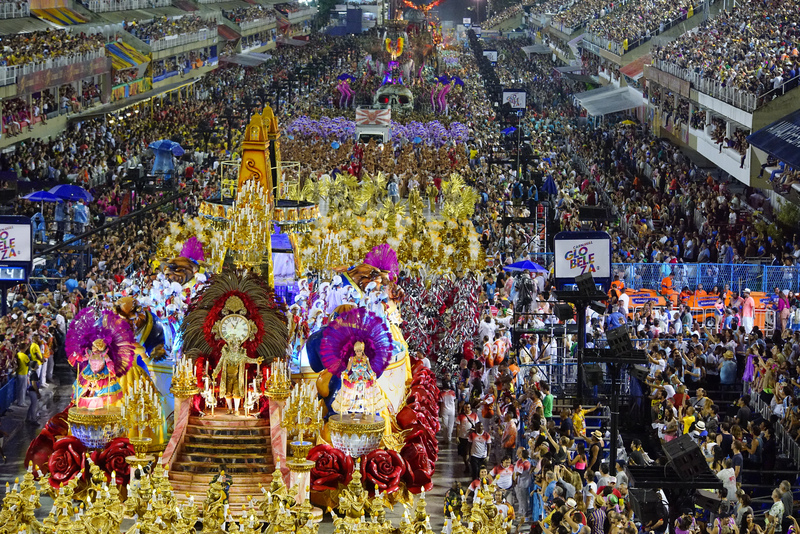 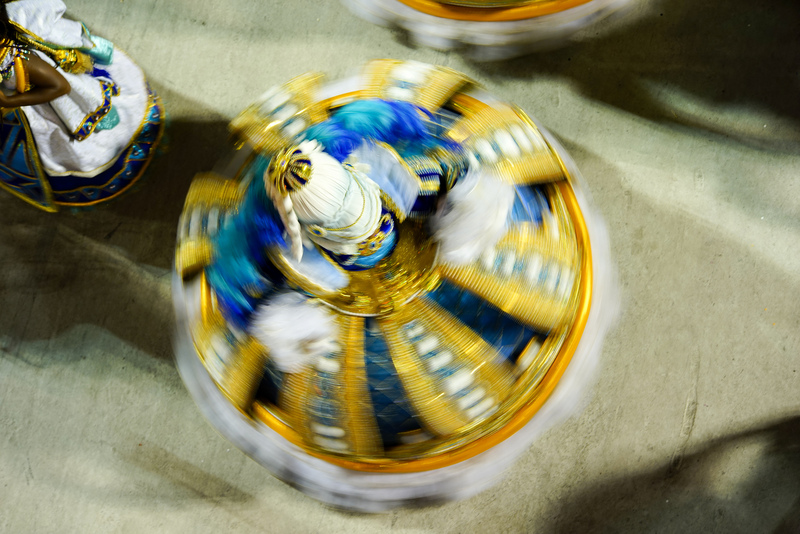 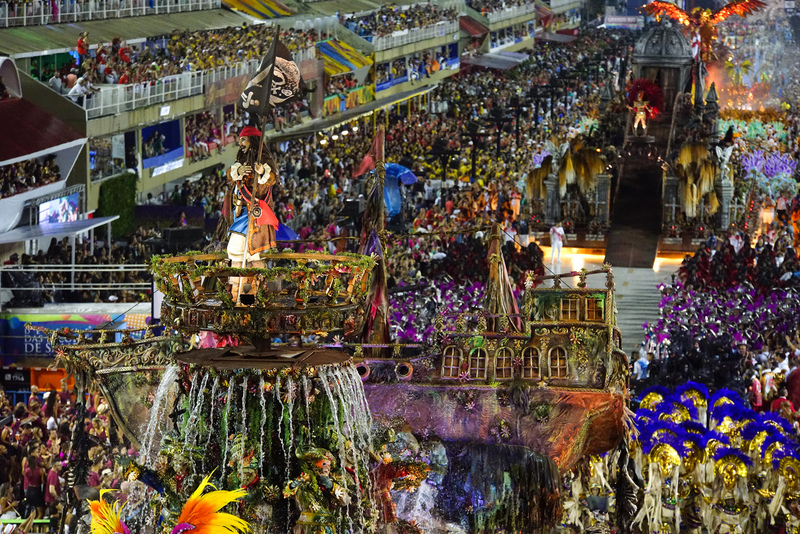 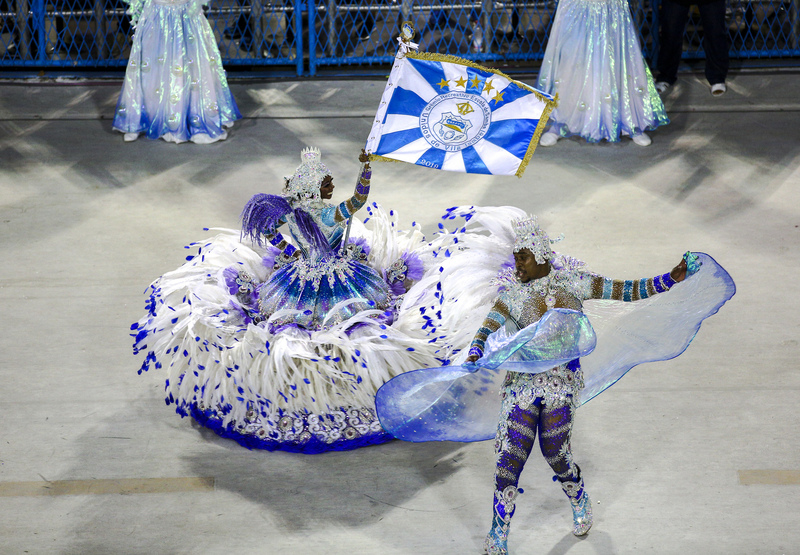 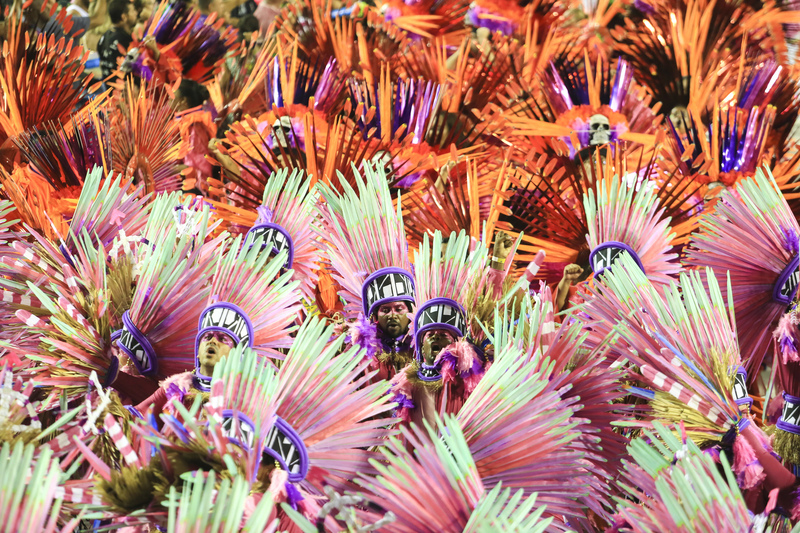 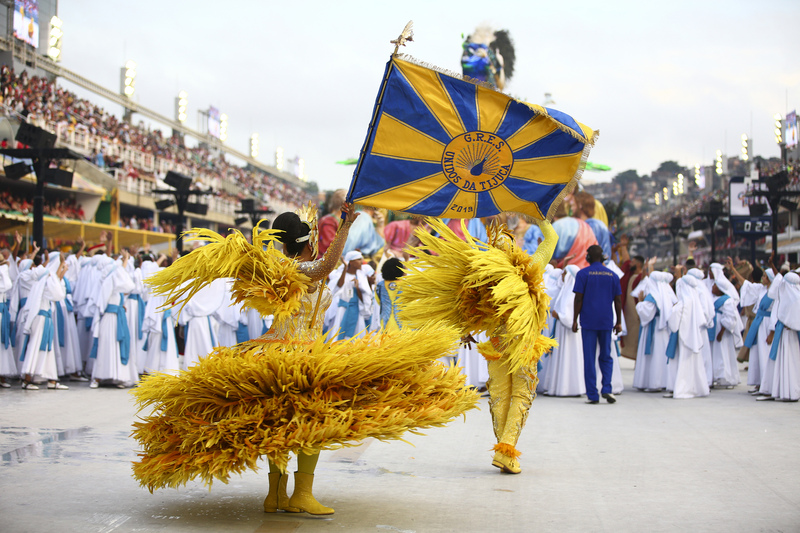 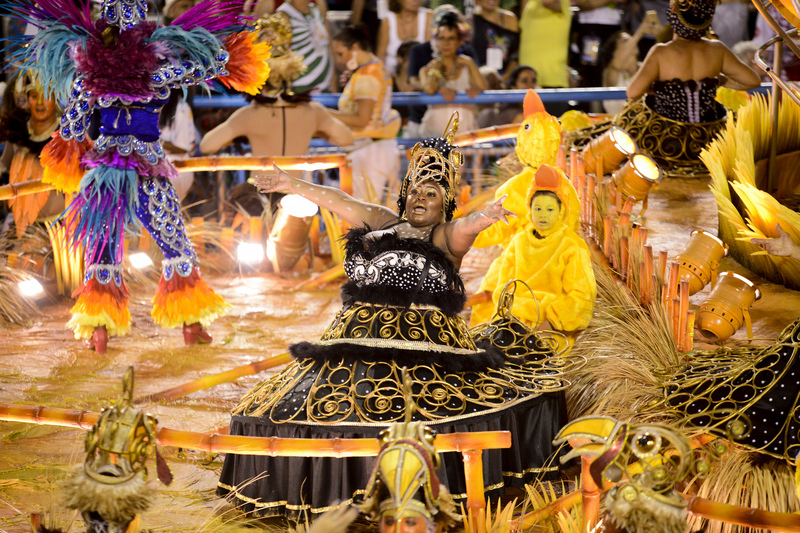 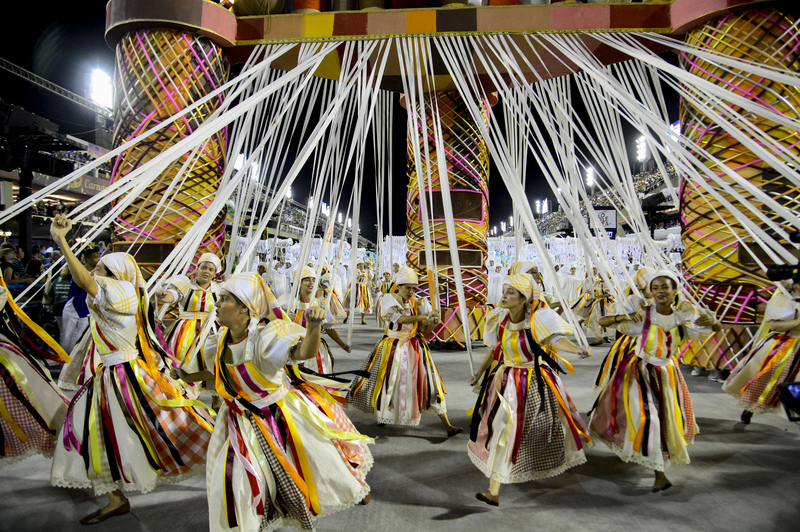 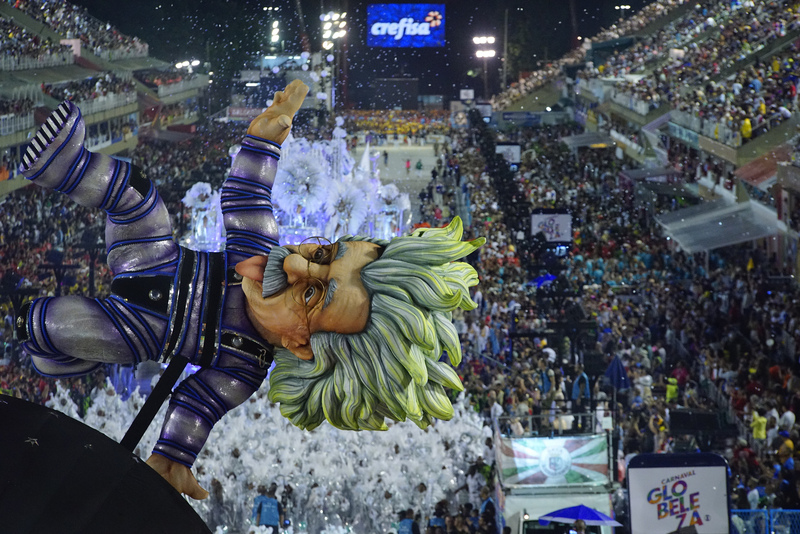 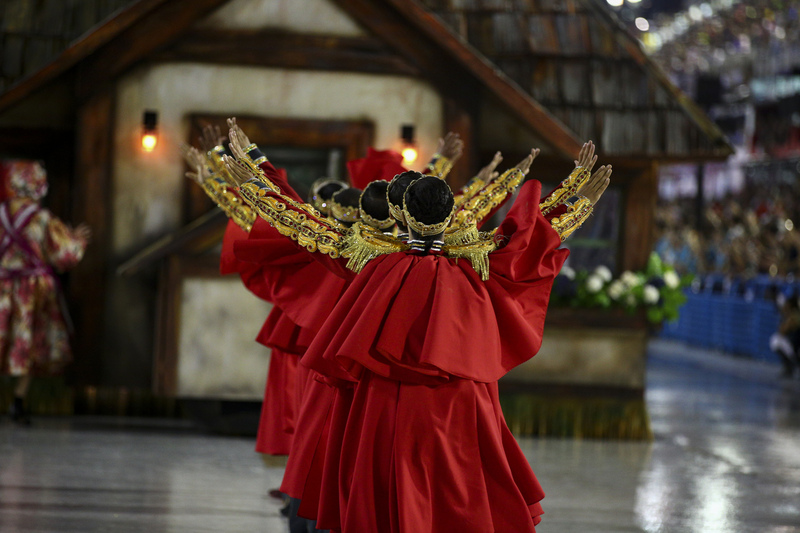 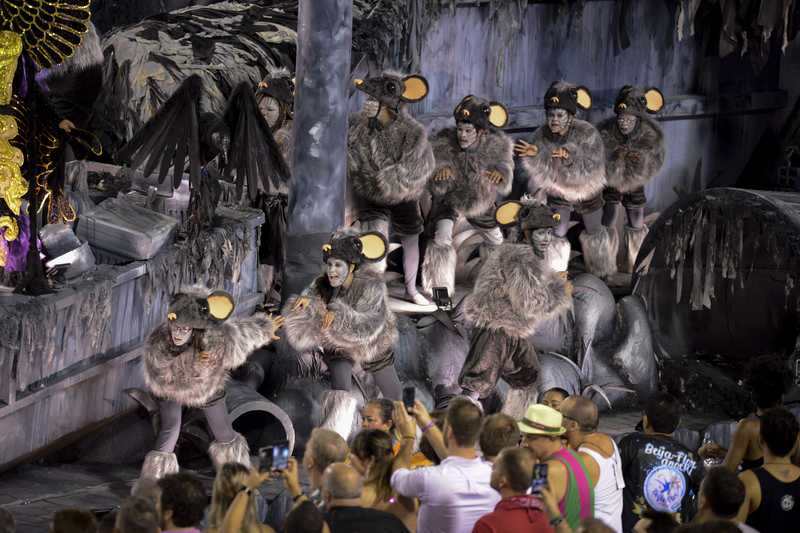 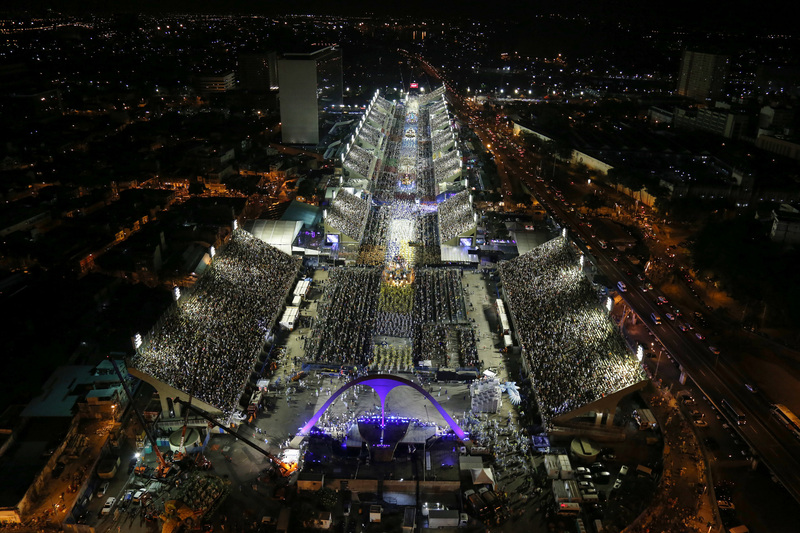 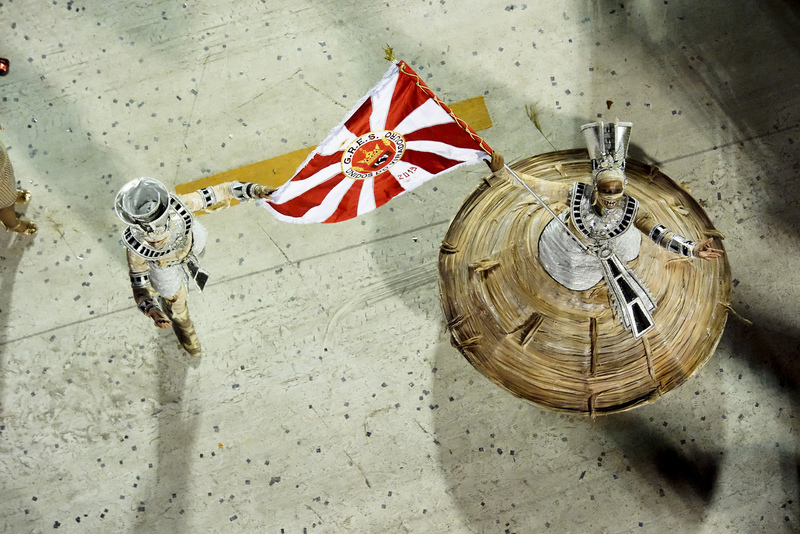 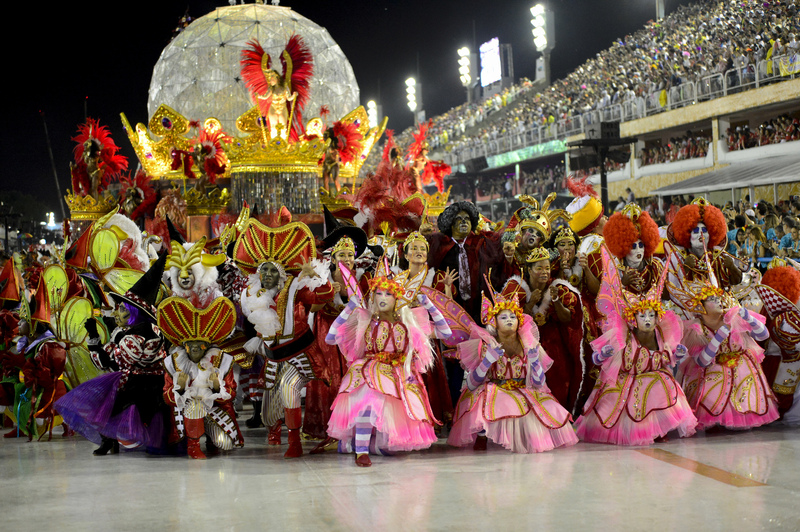 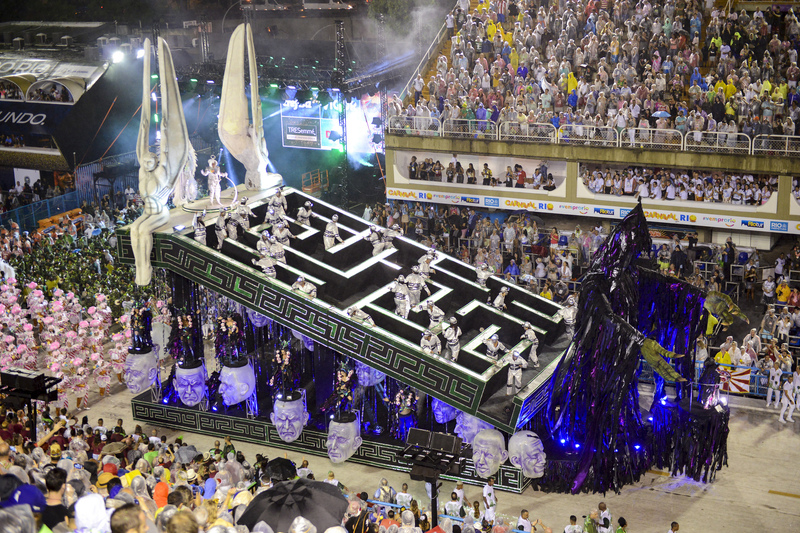 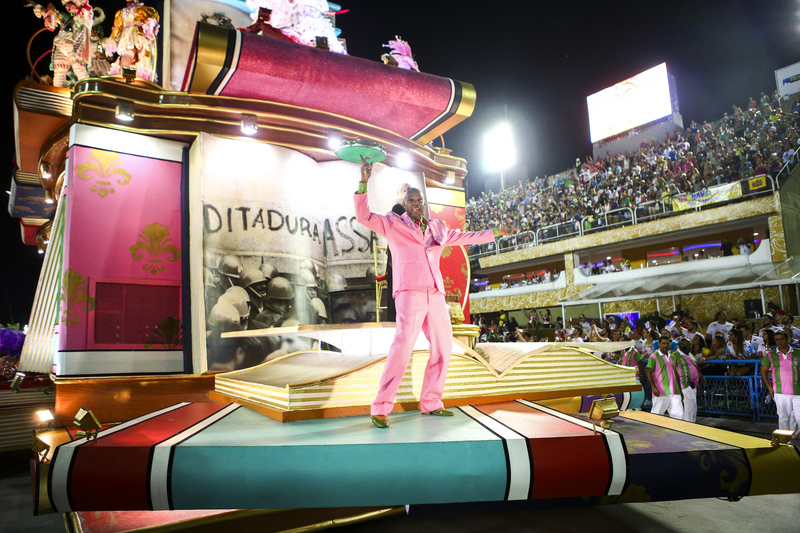 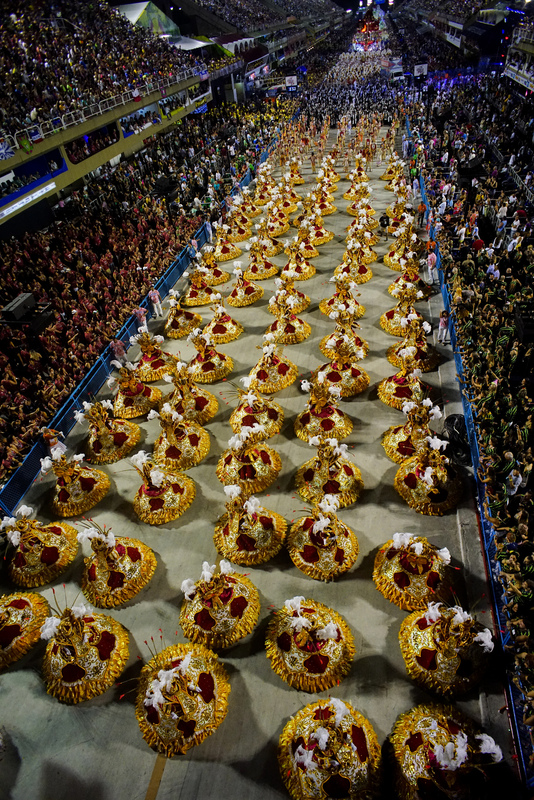 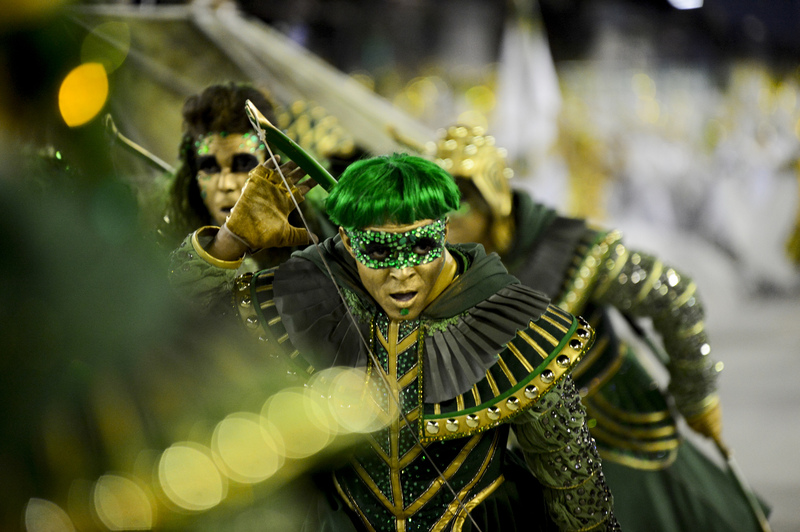 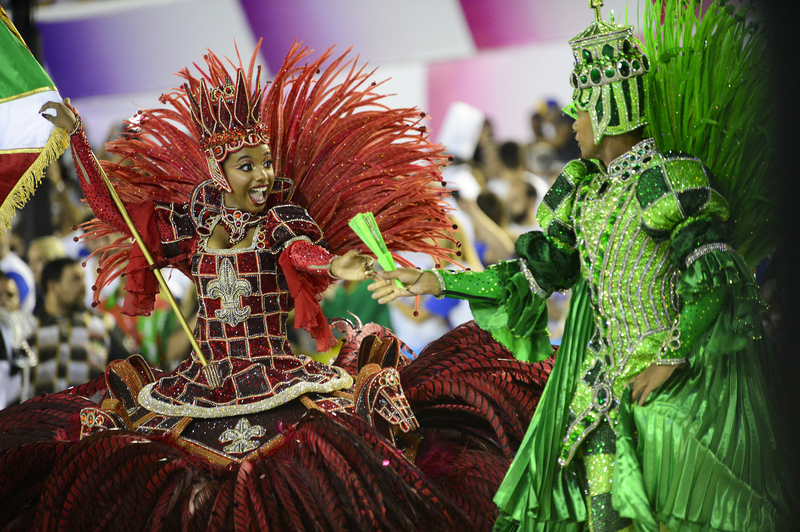 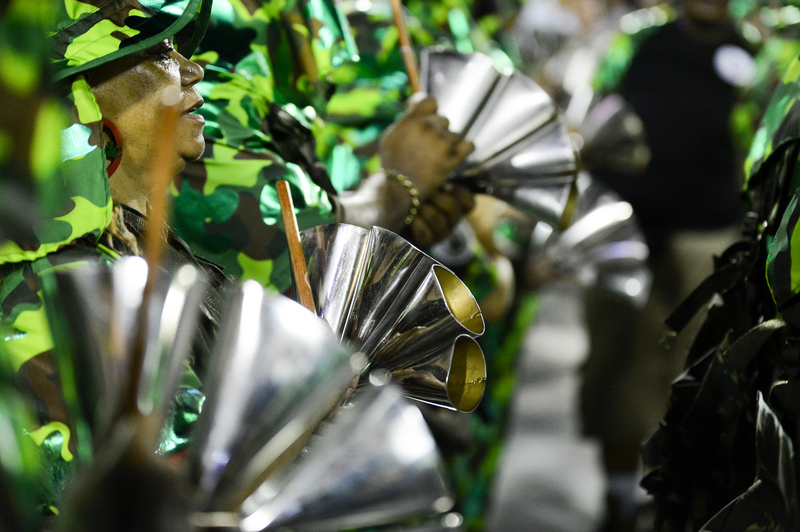 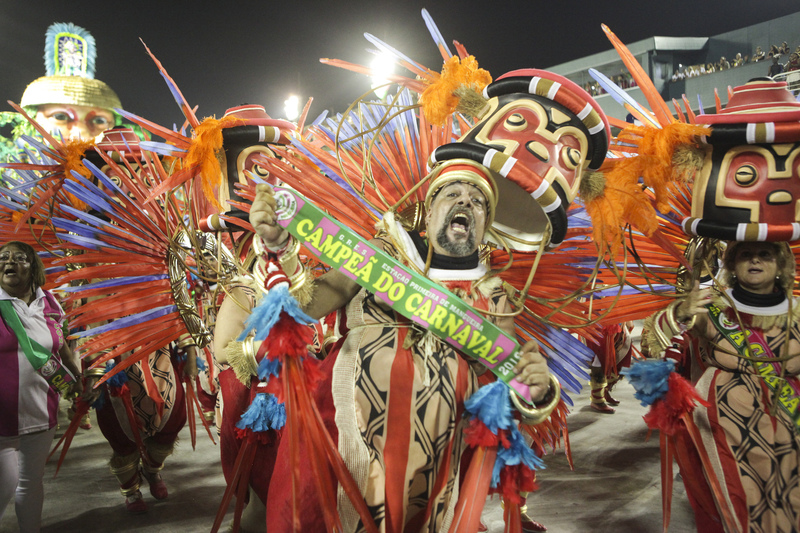 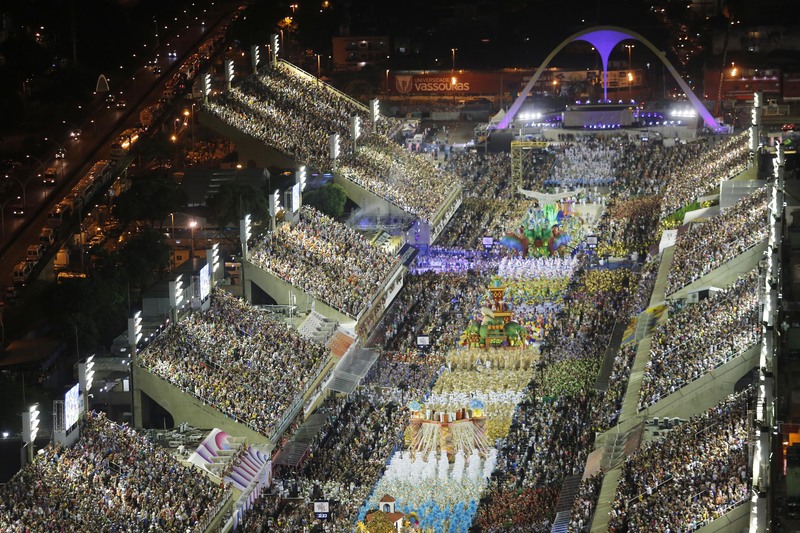 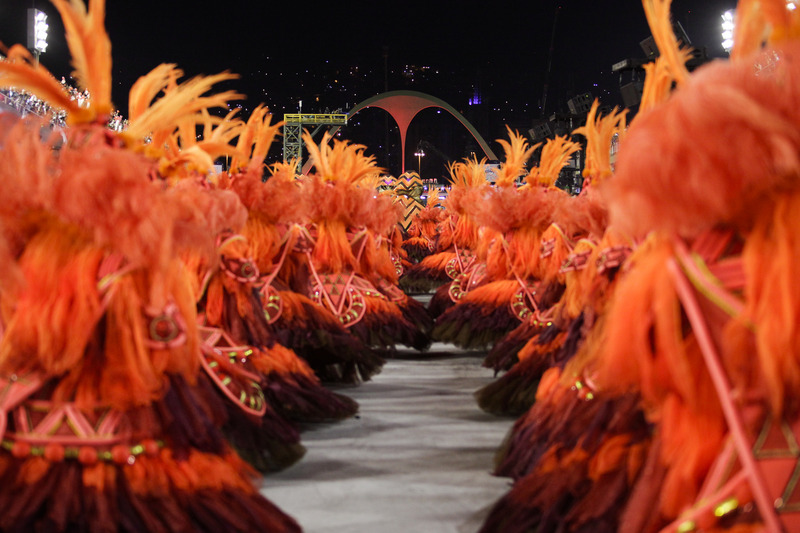 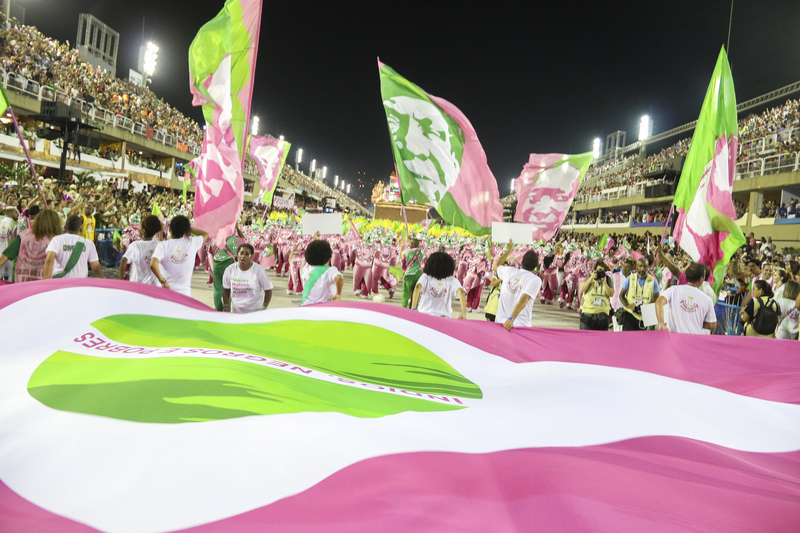 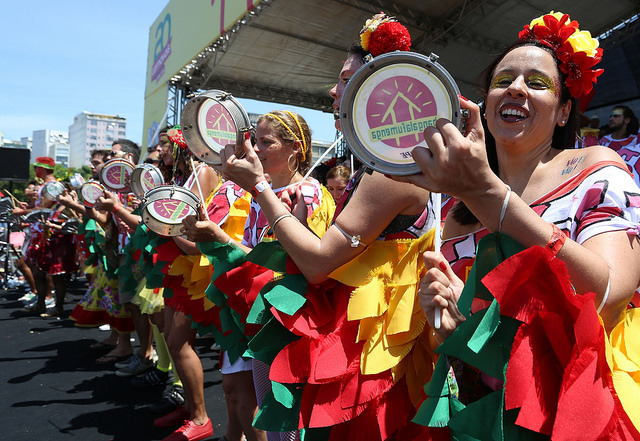 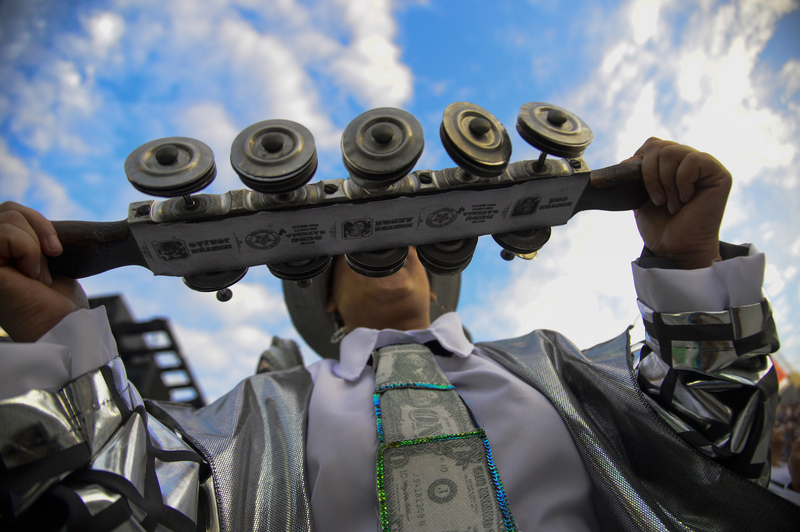 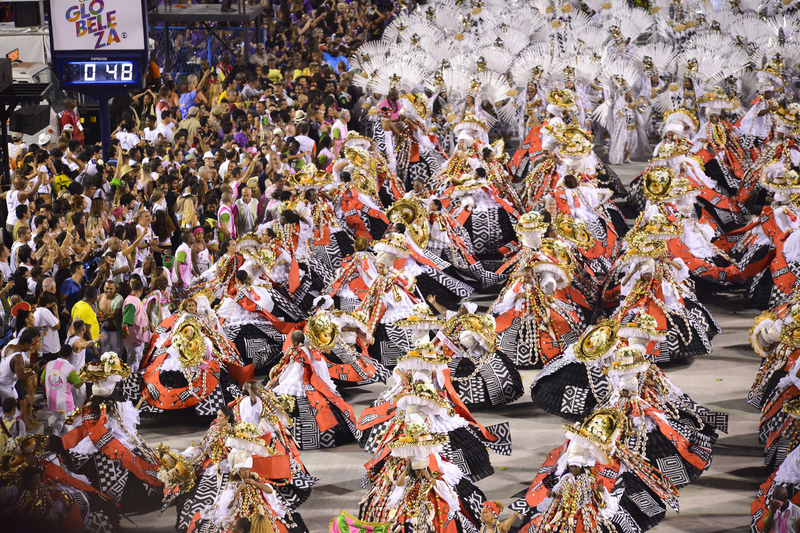 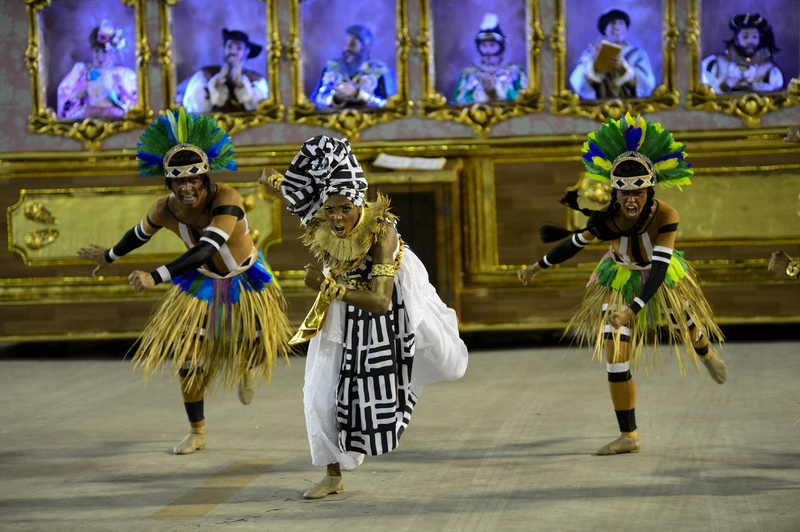 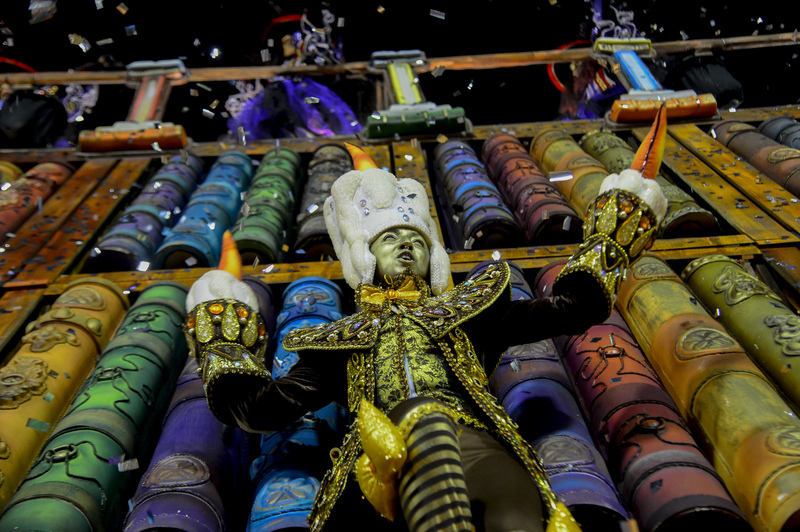 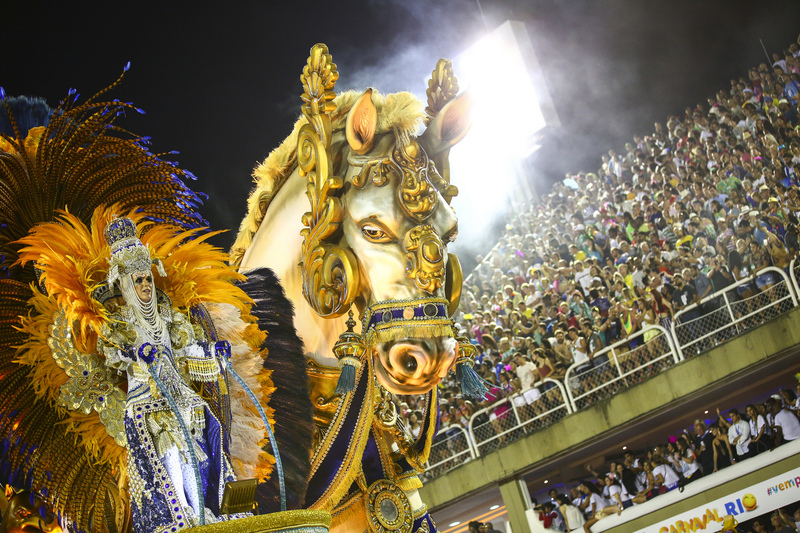 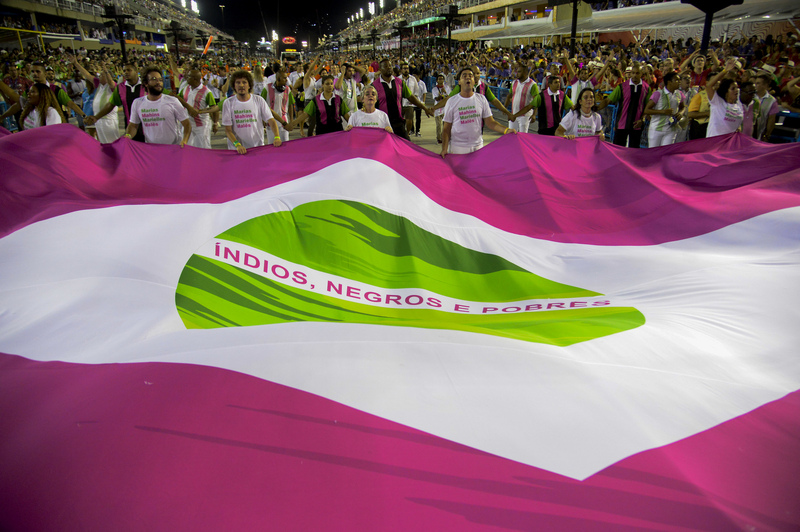 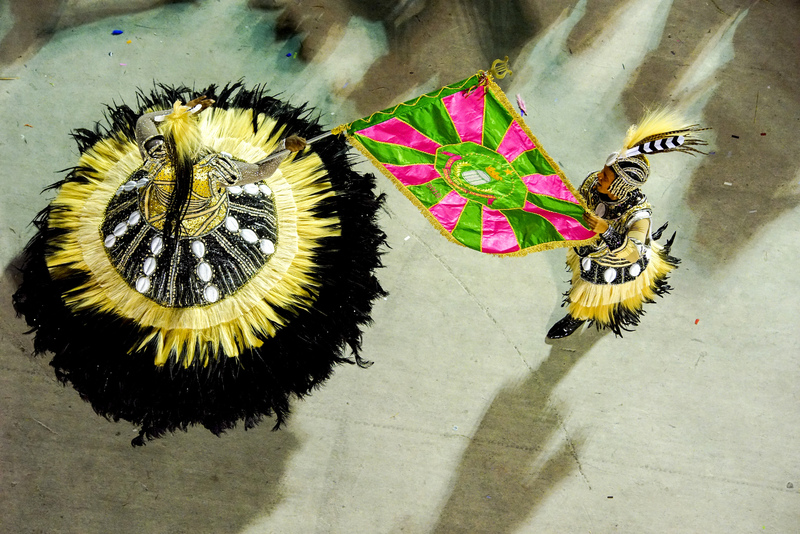 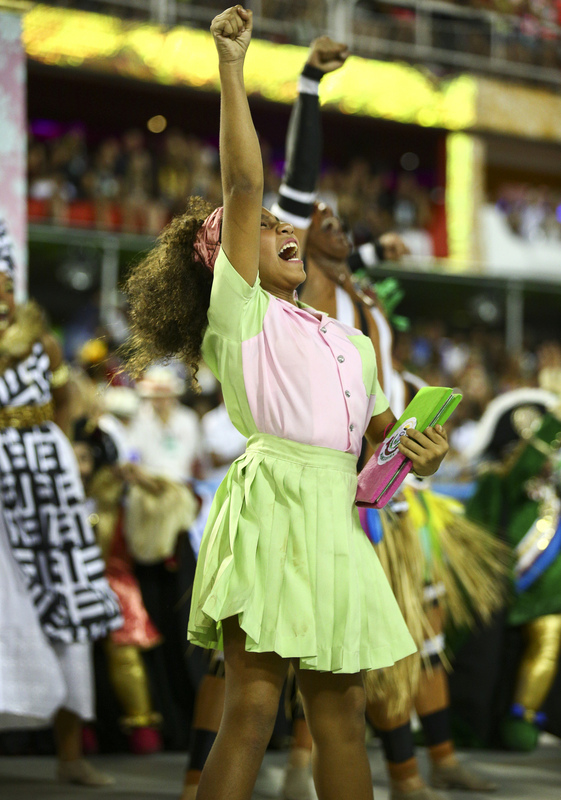 Estação Primeira de Mangueira is the champion of Rio’s top samba schools for the 20th time in its illustrious history after scoring a perfect total of 270 in 2019. 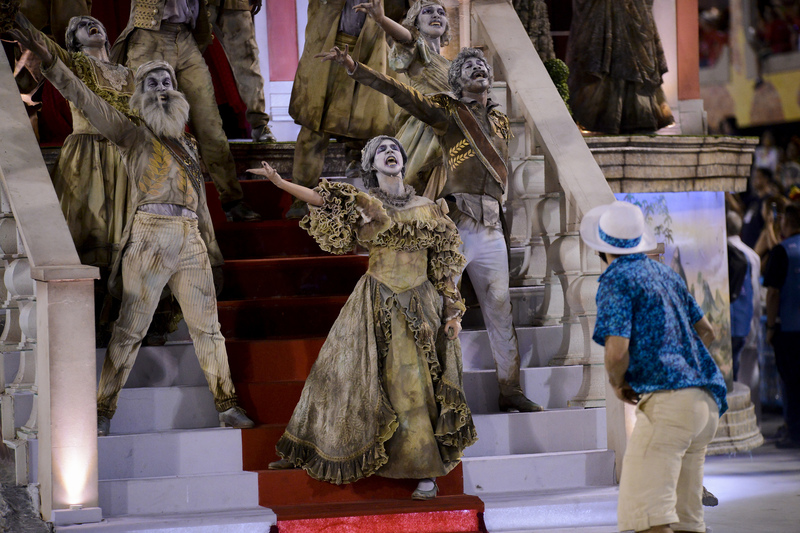 Second, with 269.7 points, was Viraduro which has only just returned to the elite competition. 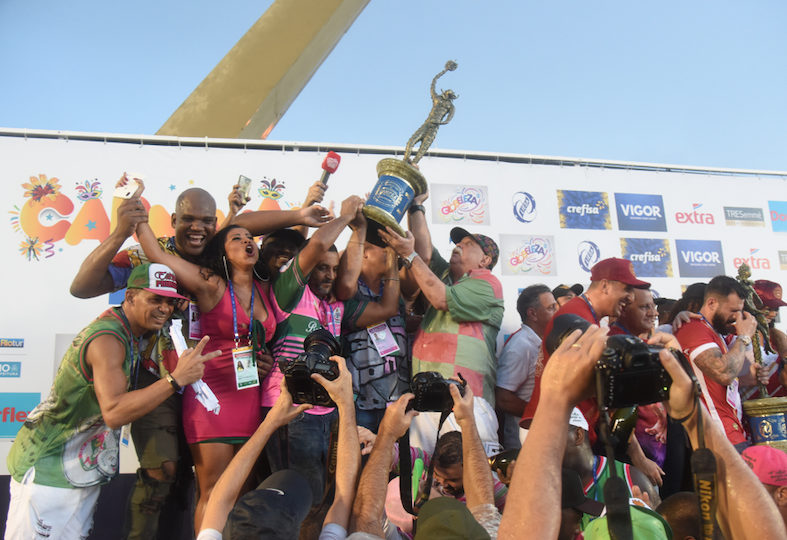 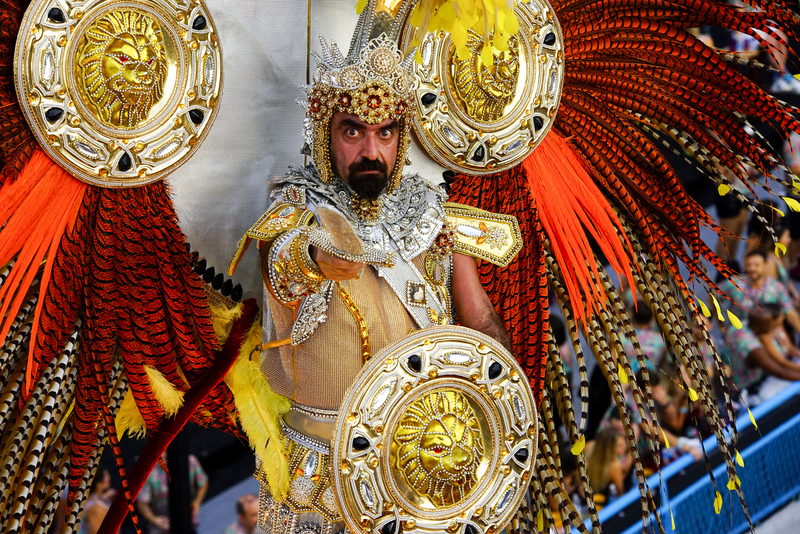 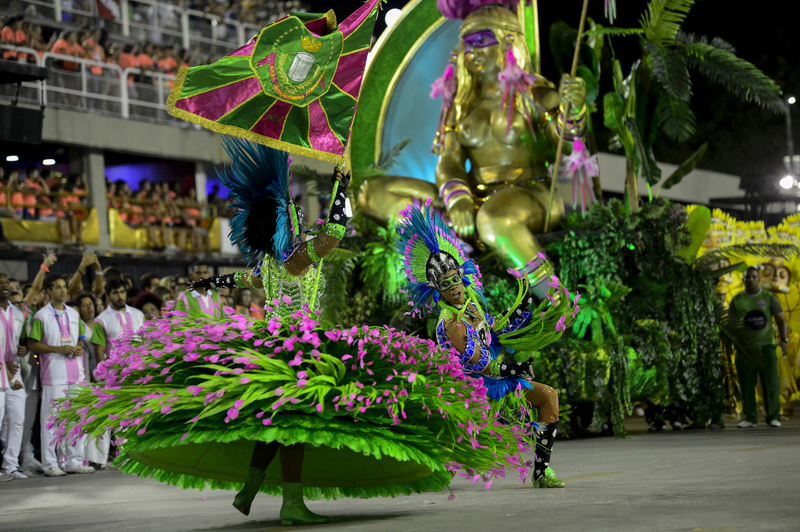 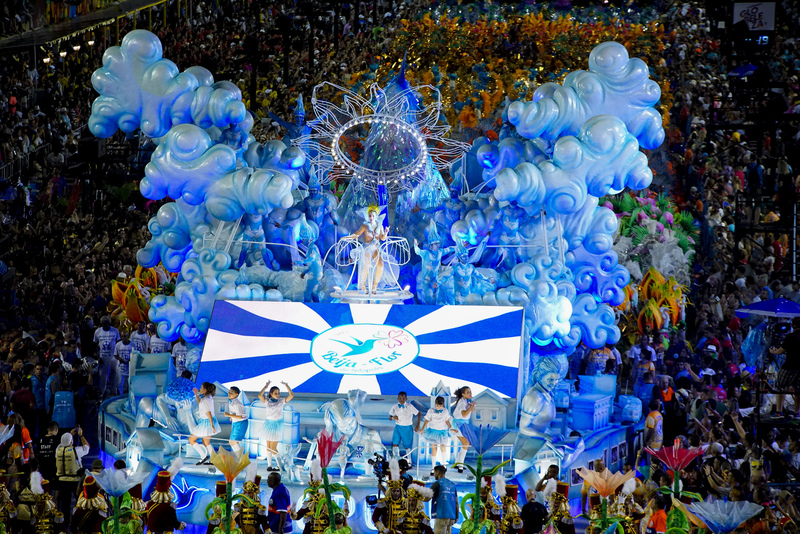 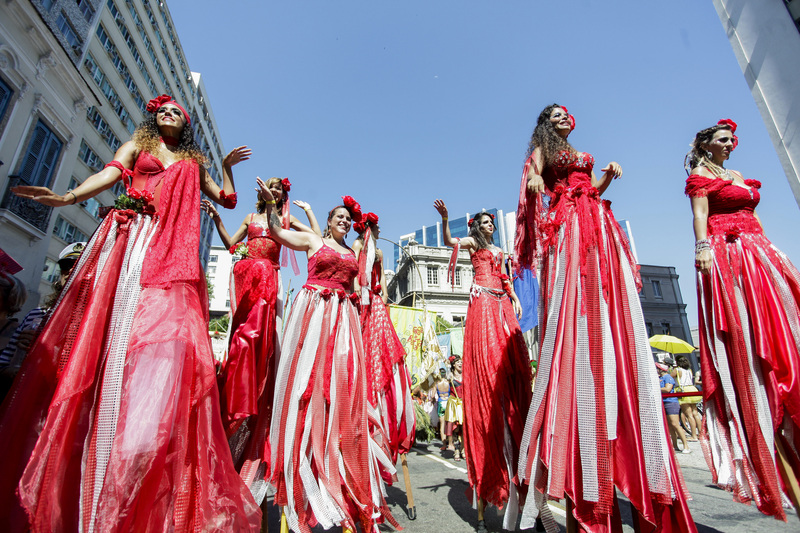 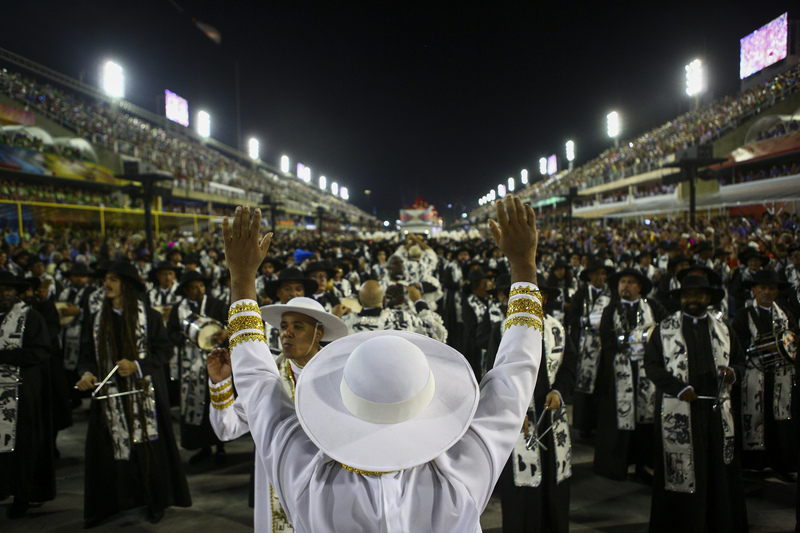 Mangueira returned to the avenida the following Saturday, with the other top six samba school, to perform at the Winners’ Parade. 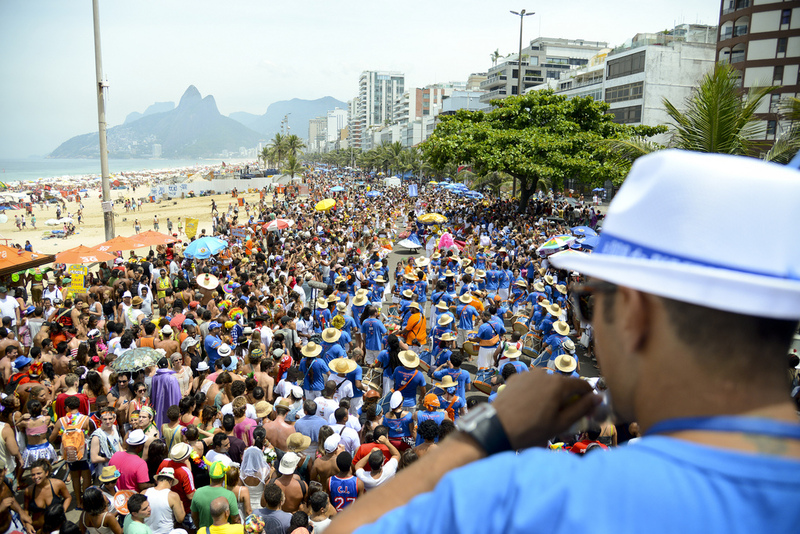 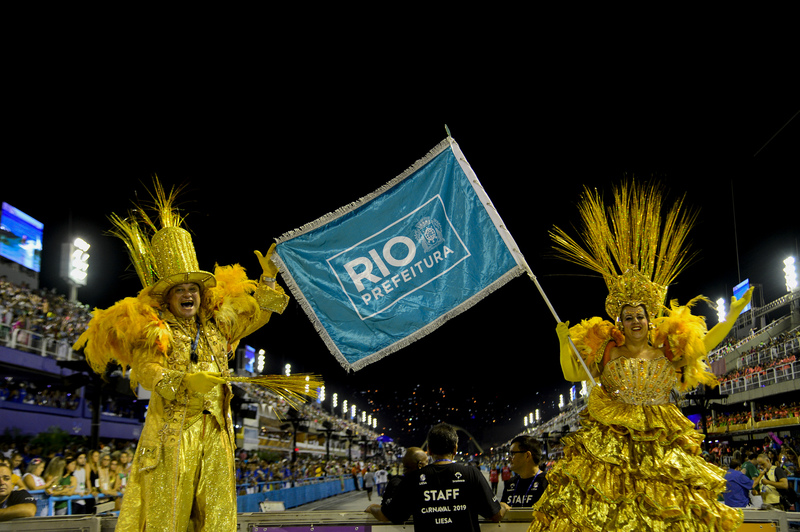 Photos courtesy of RioTur – the city of Rio Tourist Authority. 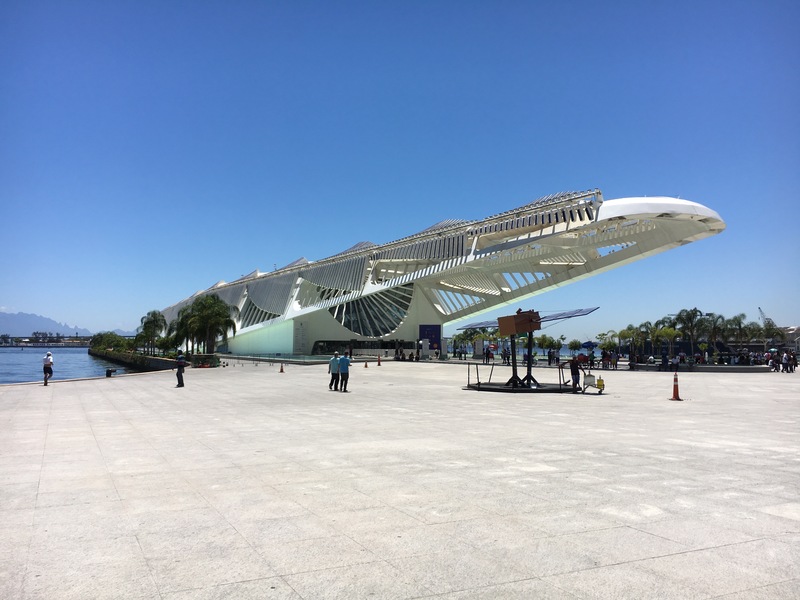 Rio has a new tour of its bay, Guanabara Bay, in modern 106 seater catamarans that depart from next to the Museum of Tomorrow (Museu de Amanhã), off Praça Maua in down town Rio, and cover the main attractions of the bay from its mouth at Sugar Loaf down to the Rio-Niteroi Bridge. 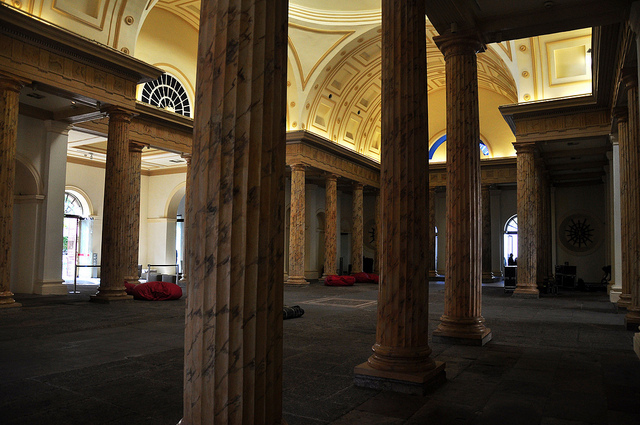 The waterborne tour takes around 70 minutes and departs Tuesday through Sunday at 12.00, 15.00 and 17.00. 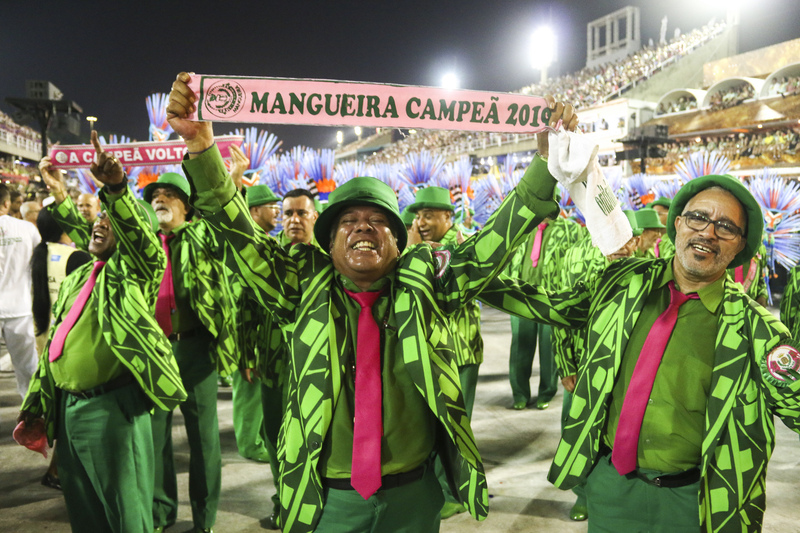 Tickets currently cost around US$20 or £16 (R$80). 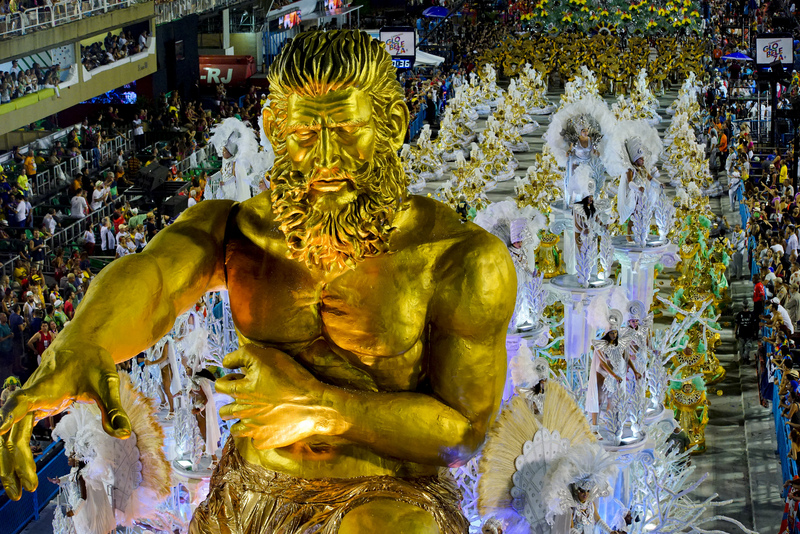 One of the most highly anticipated Brazilian films of 2019, Vicente Amorim’s The Division (A Divisão), that was introduced to international buyers during the 2019 Berlin Film Festival, is set across Rio de Janeiro. 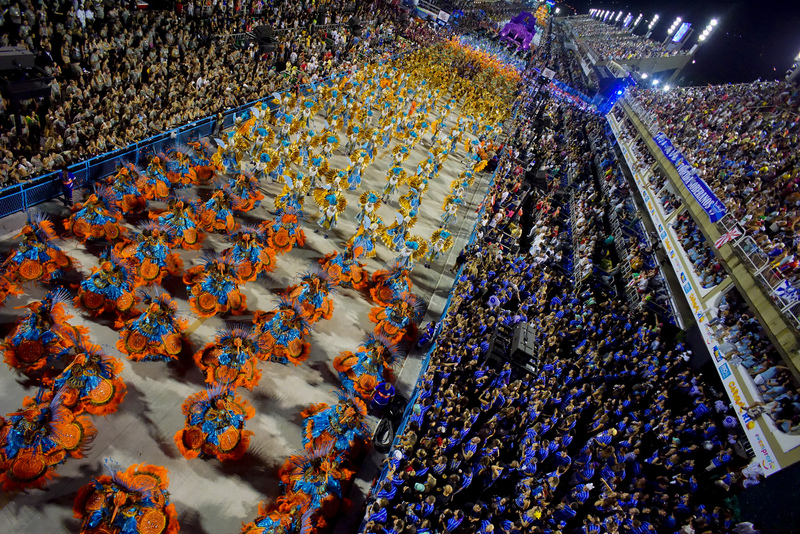 Based and inspired by disturbing and shocking events that took place during the 1990s in Rio de Janeiro, The Division (A Divisão) is a dark, modern, violent, action-crime-thriller from the acclaimed Brazilian filmmaker, Vicente Amorim, and producer José Junior, Rio’s leading expert on urban violence and head of the NGO (and now production company) AfroReggae Audiovisual. 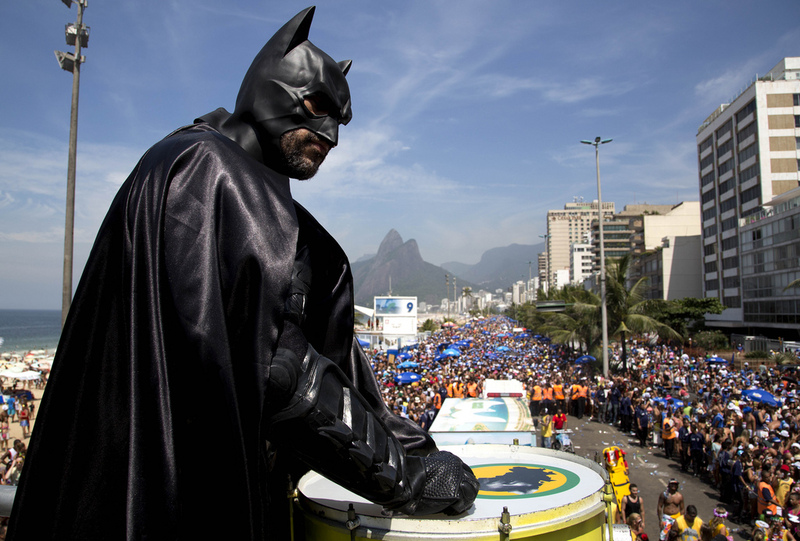 The Division will receive a wide mid-2019 theatrical release in Brazil through Downtown Filmes and Paris Filmes, the companies behind the largest and most successful box-office releases in Brazil in recent years, and is being handled internationally by WTFilms that has introduced the film to the international buyers and distributors at the EFM during the Berlin Film Festival. 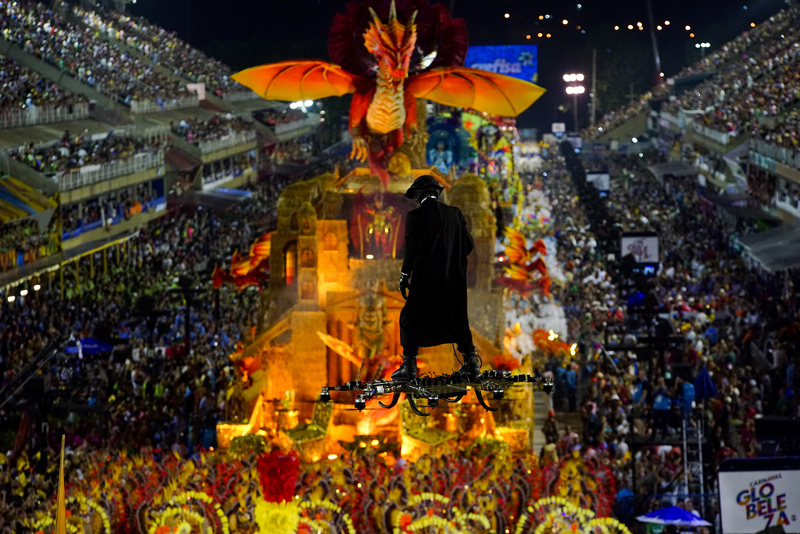 In the late 1990s, kidnapping became the crime of choice in Rio de Janeiro, with ten or more high profile cases each month. 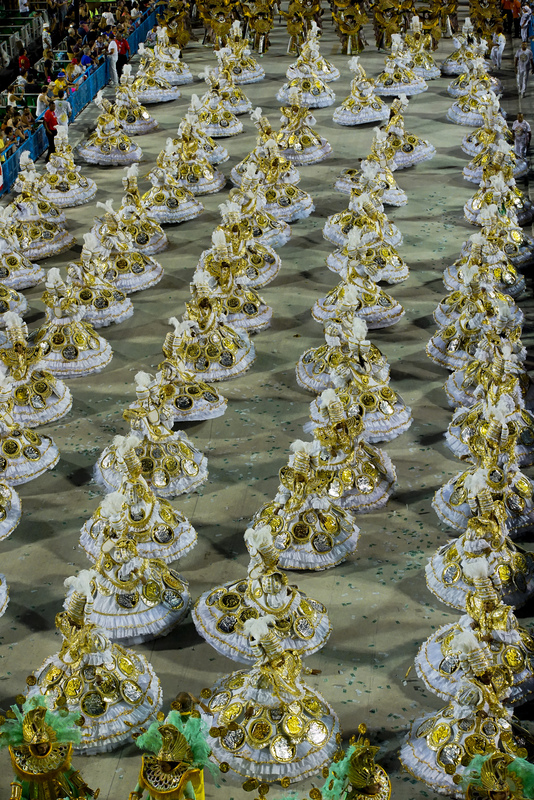 The population, at least those with money, were scared, and the authorities appeared paralysed as large ransoms were paid and some of the kidnapped were held for months or never returned. 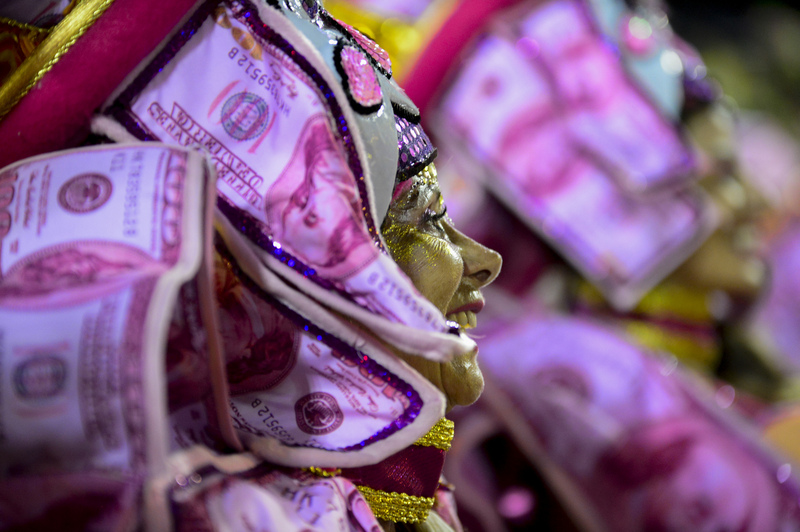 As corrupt police and officials looked the other way, justice was neither done or seen to be done, as the machine, and those linked to it, were funded by the money being generated from the kidnappings. 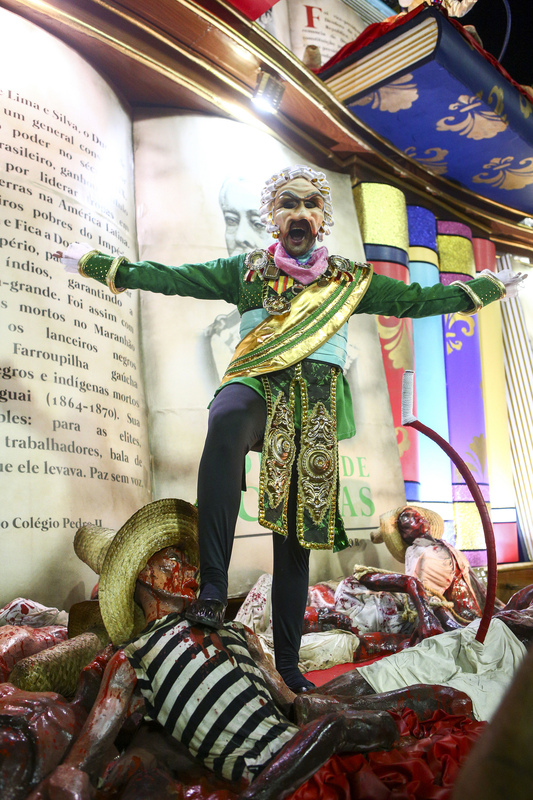 To stop the rot, and as a last resort, two police officers – one an incorruptible killing machine with over 100 kills to his name (played by Silvio Guindane); the other a dirty cop known for extorting money from the criminals (Erom Cordeiro) – were brought together and put in charge of Rio’s Anti-Kidnapping Division by the city’s Secretary for Public Safety & Security, a hard line general from the days of the military dictatorship, and his head of police, a socialist lawyer. 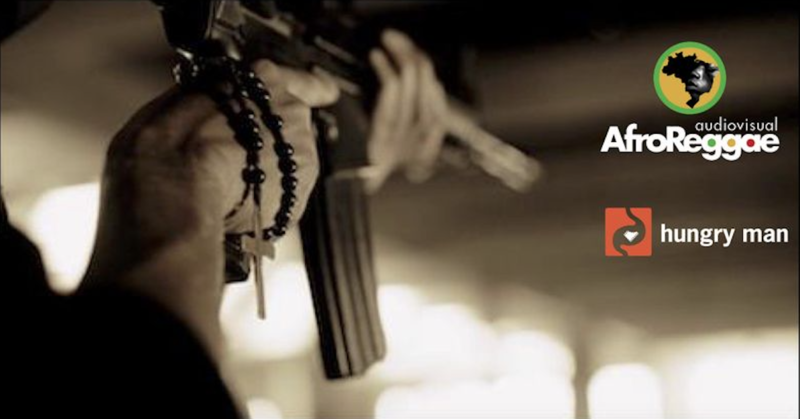 The Division is their story and how by using very good intelligence and some questionable methods to solve the kidnappings, the two policemen come close to victory as the ends do seem to justify their means. 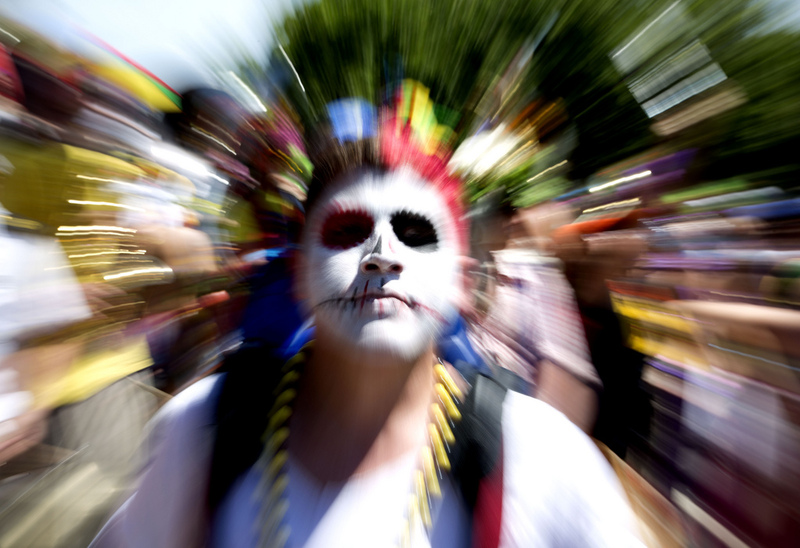 But can too much intelligence be a dangerous thing? 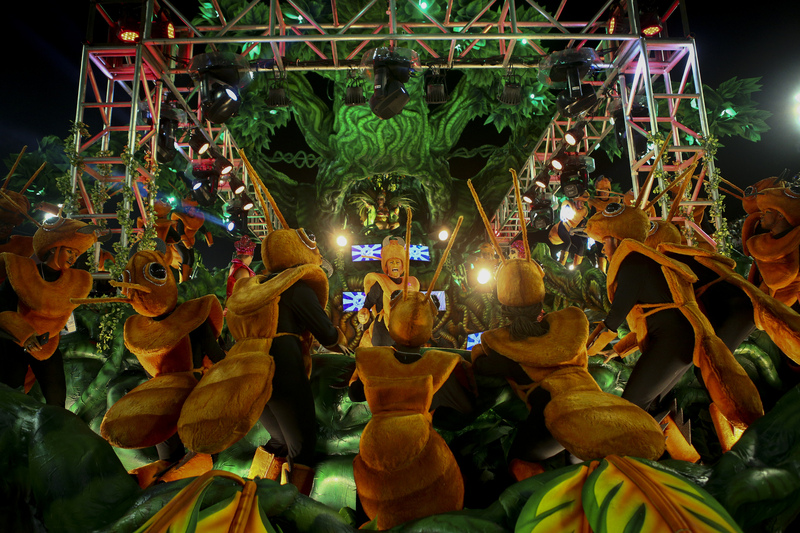 The film is based on the real events and the real people. 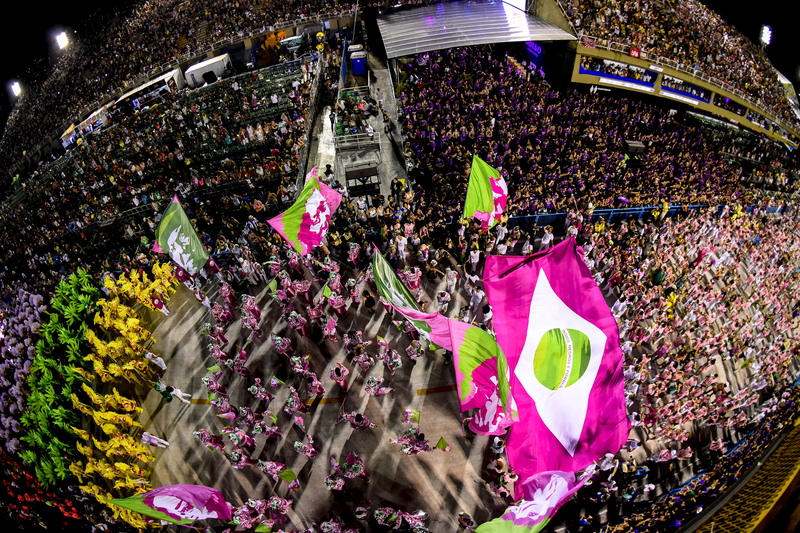 Amorim’s previous films have screened at, among others, the Toronto, Rotterdam, Karlovy Vary, Montreal, San Sebastian and Rio de Janeiro film festivals. 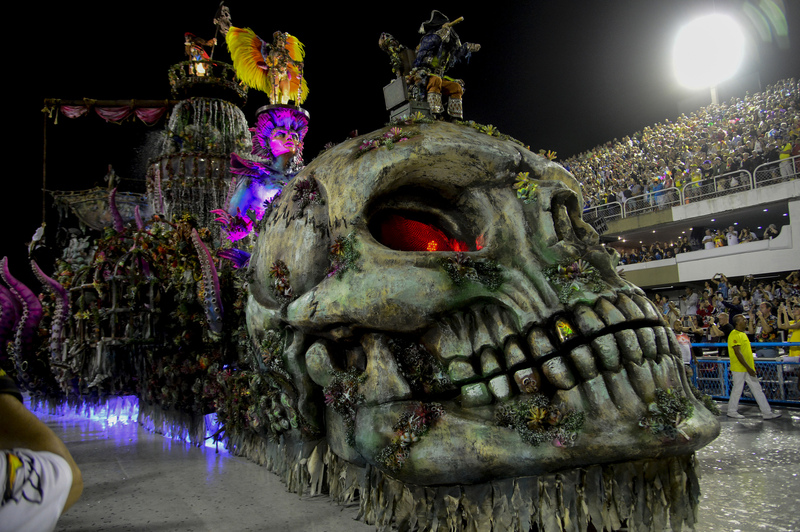 They include the thriller Motorrad, selected for Toronto in 2017; the Brazil-Japanese co-production Dirty Hearts (Corações Sujos); the ethical thriller Good, with Academy Award nominee Viggo Mortensen, a film considered one of the ten best movies of 2008 by The Hollywood Reporter and Rex Reed (The New York Observer); and The Middle of the World (O Caminho das Nuvens) with Wagner Moura; as well as five successful television series. 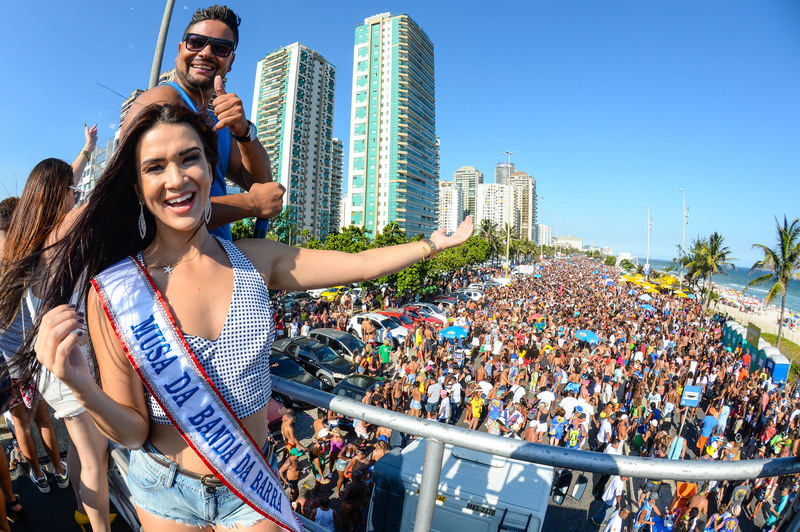 Despite his work with Brazilian TV, Amorim has deliberately chosen not to cast well-known Brazilian television actors in The Division, as he wants the characters to be credible and real. 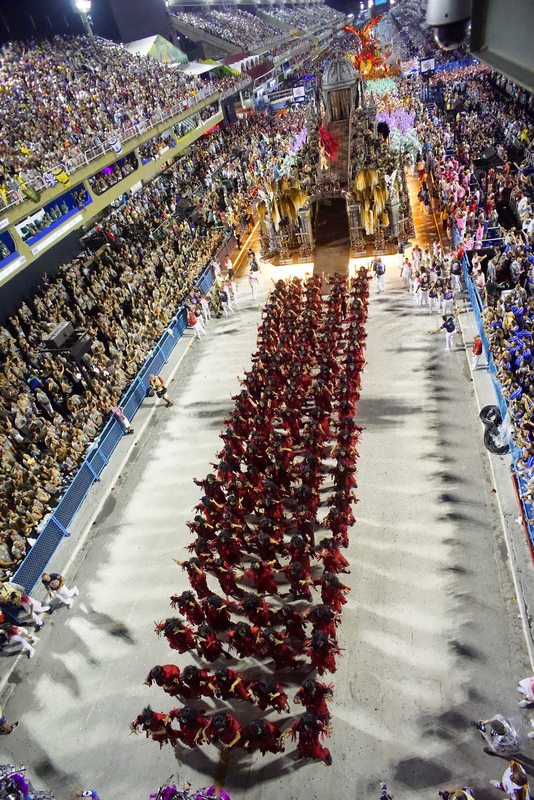 Working with the screenwriting team, and as a consultant on the film, is José Luiz Magalhães, a Rio police officer for over 30 years who led the actual team that ended the kidnapping wave in Rio de Janeiro. 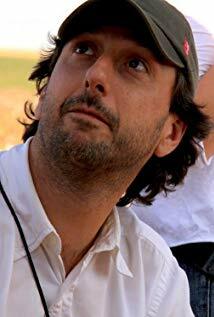 In The Division, his first work as a screenwriter, he tells his own story, and helps add essential context and the truth of what happened and who was involved. 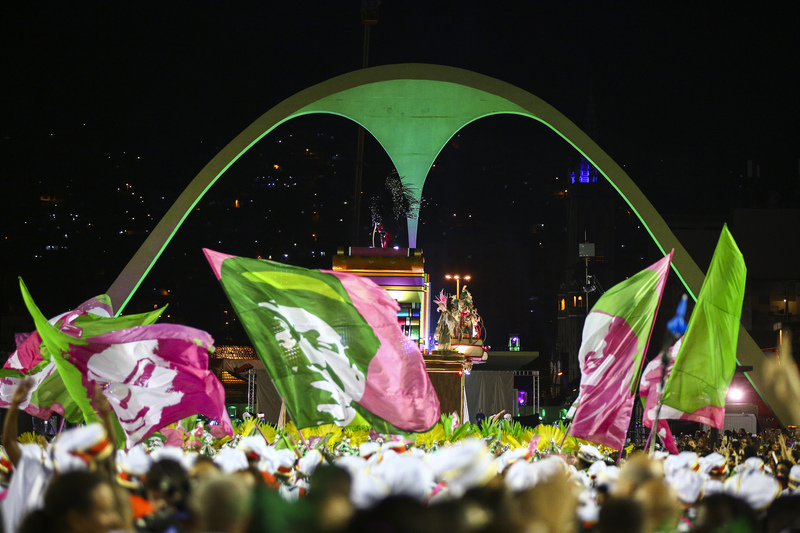 Junior has mediated in a number of armed conflicts in Rio in a search for peace, and he is considered a pioneer for his work in helping free people in the favelas from a life of drugs and trafficking while helping to re-socialize them. 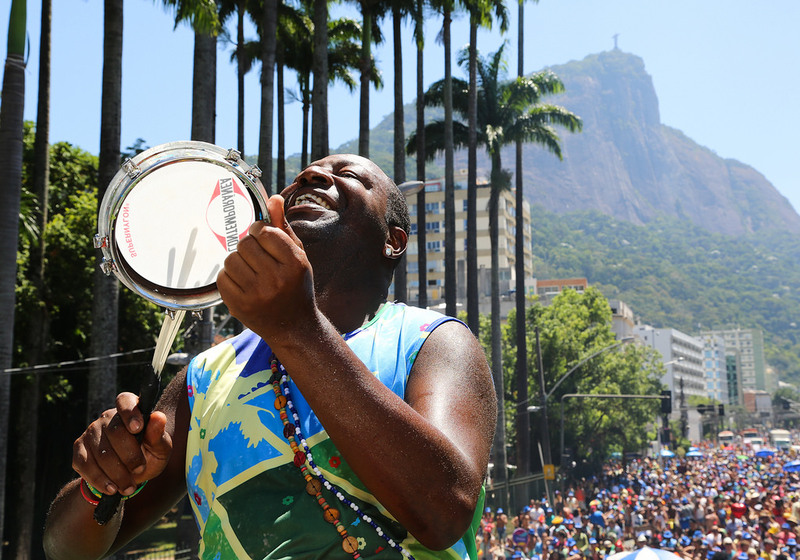 His extraordinarily brave work at AfroReggae has been recognised internationally. 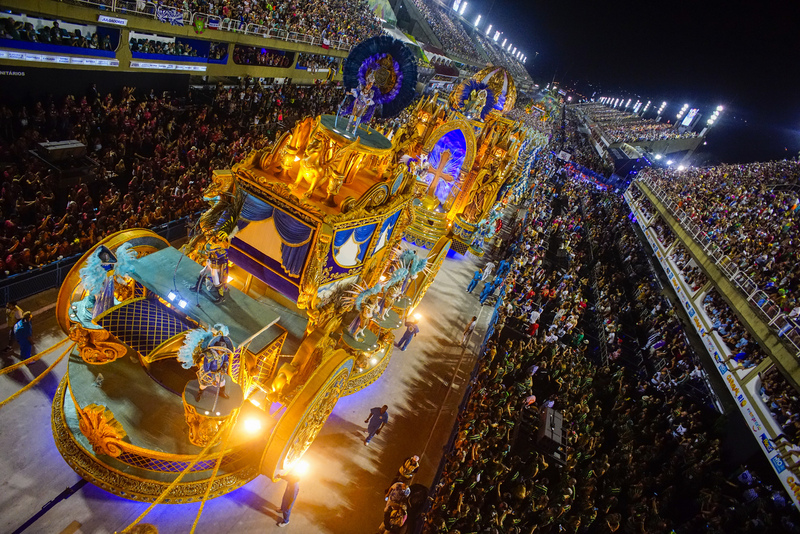 The film reunites Amorim and WTFilms, the Paris based sales company successfully sold the director’s Motorrad. 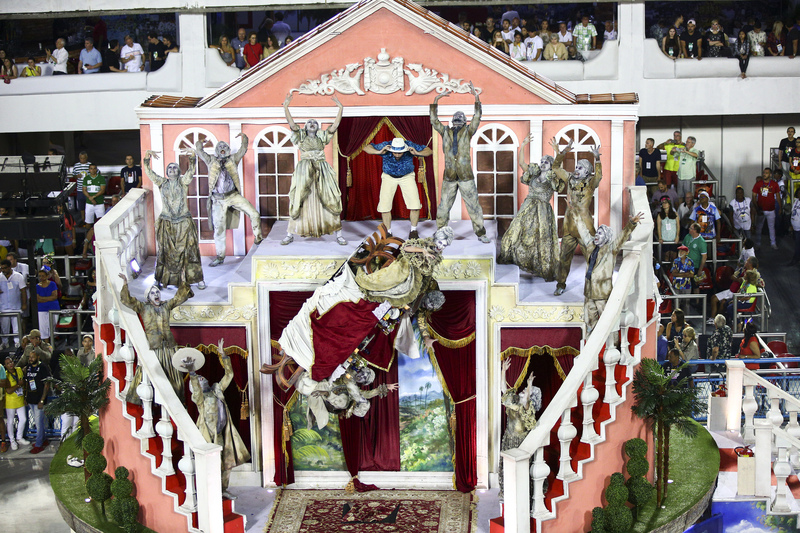 “Vicente’s style is immediately recognizable. 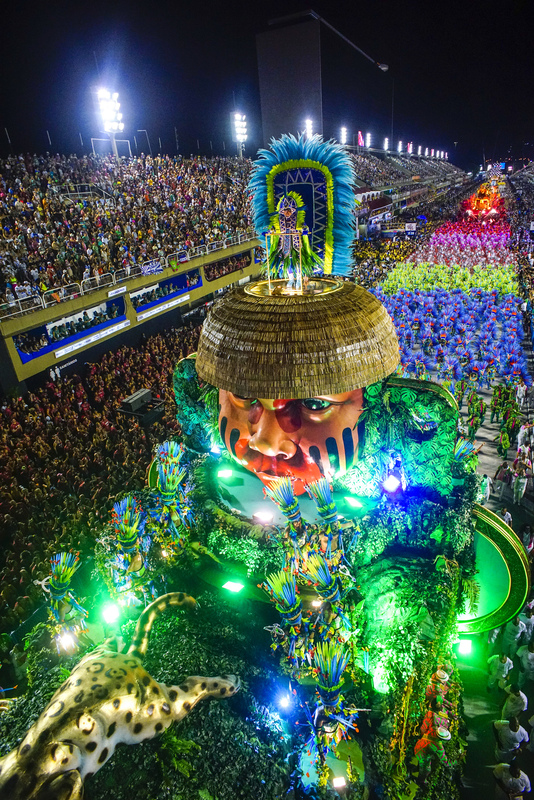 He has a strong visual signature and the grittiness that buyers expect on Brazilian genre and action films,” explain WTFilms executives Dimitri Stephanides and Gregory Chambet. 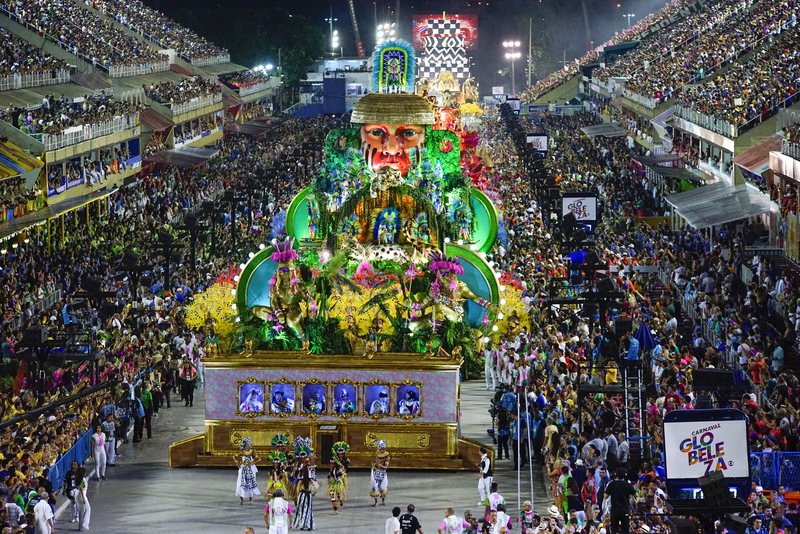 Other partners in The Division include the co-producers Hungry Man, an international production company with offices in Los Angeles, New York, London, São Paulo and Rio de Janeiro, and one of the world’s top production companies for commercials. 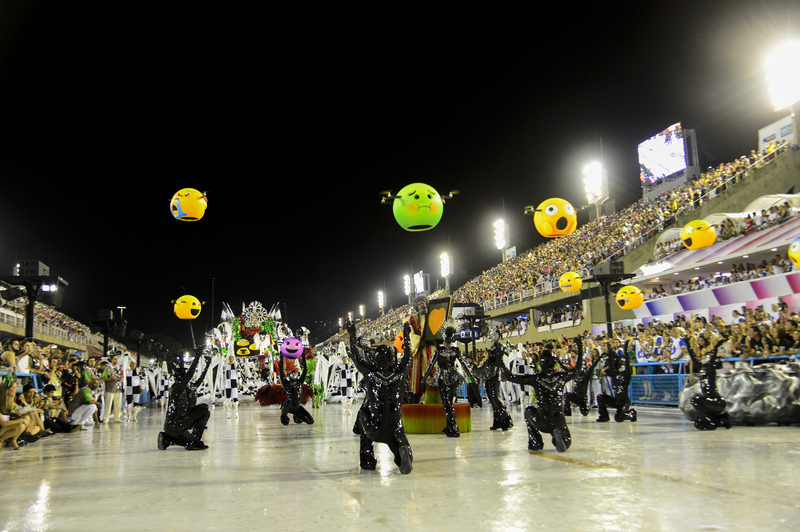 Its short film Asad, was nominated for an Academy Award in 2013, and the company was nominated for an International Emmy this year for its five-part Words In Series (Palavras Em Série). 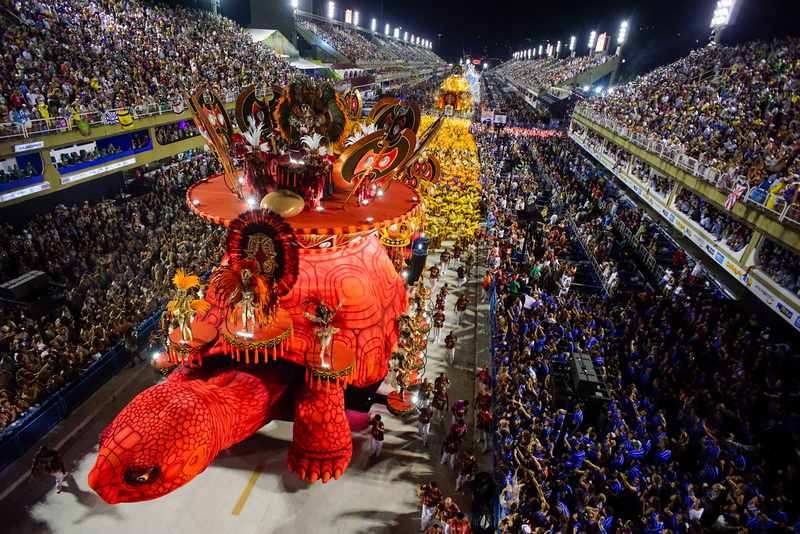 Co-producers include the successful Brazilian companies TV Globo, GloboFilmes, Globosat, GloboPlay, and the film’s Brazilian distributors, Downtown Filmes and Paris Filmes. 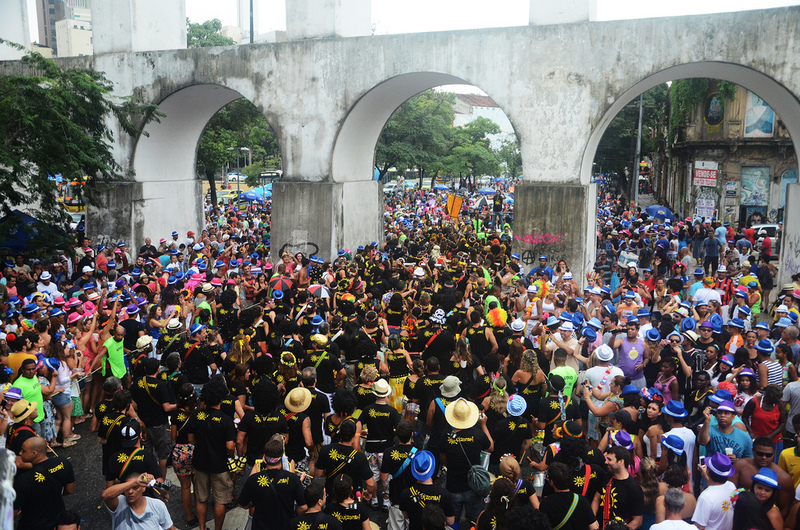 UNESCO, the UIA and local institutions will organize activities to promote projects involving architects and urban planners as well as policy makers, social institutions and professionals from other sectors including artists and writers in an open and creative space of dialogue and innovation. 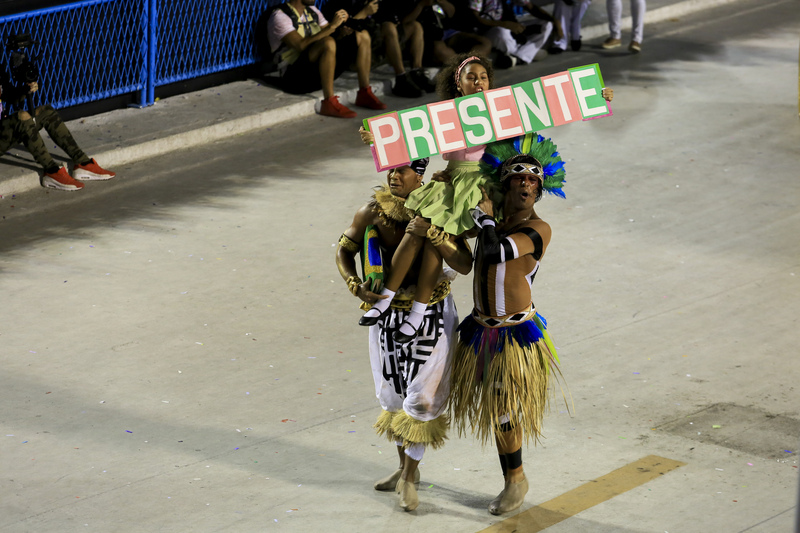 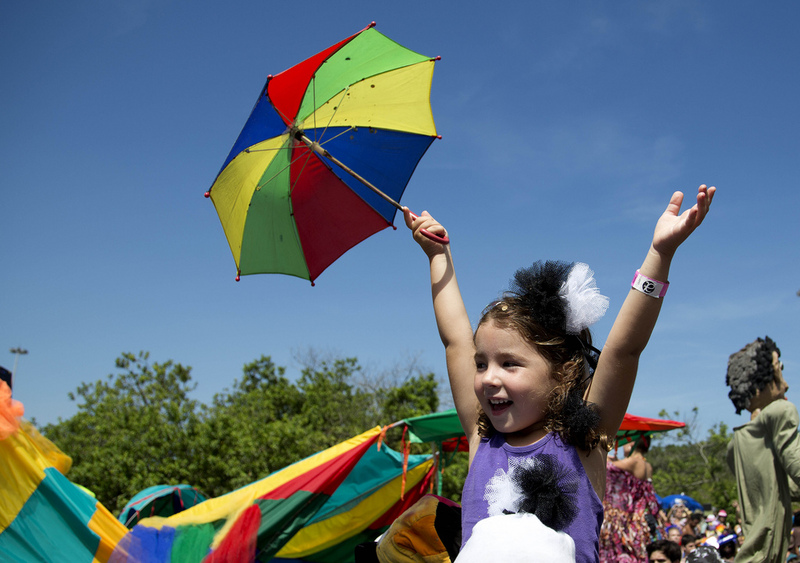 Normally six schools parade on Sunday night and six on Monday , but as no schools were relegated in 2017 and 2018 seven schools will parade each night in 2019. 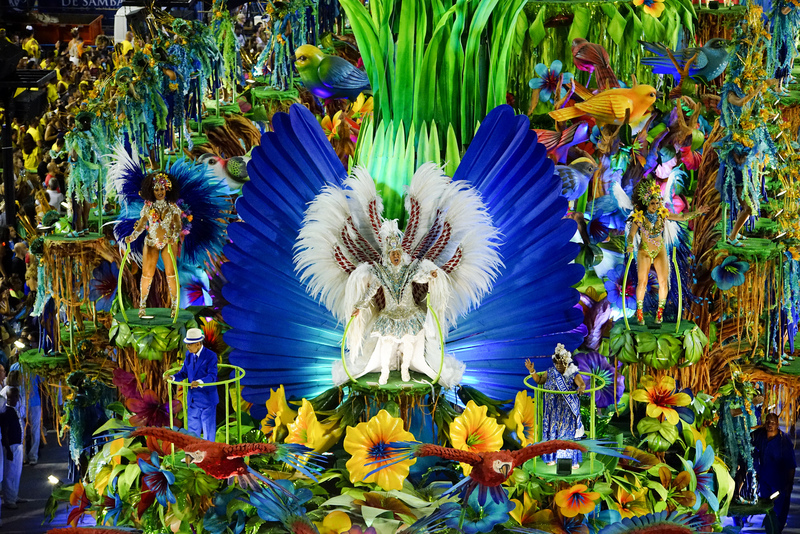 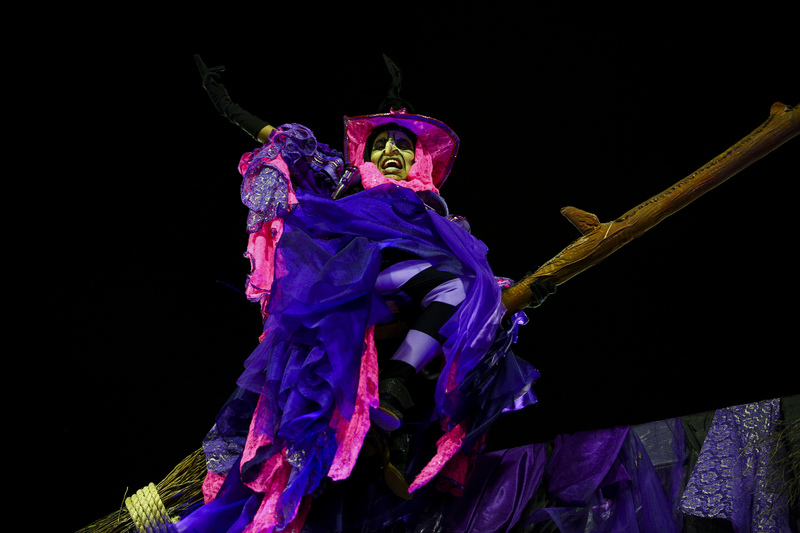 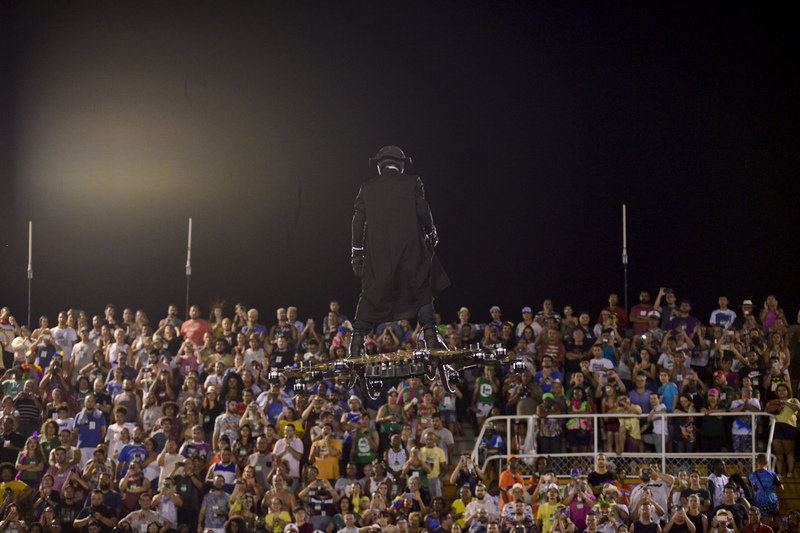 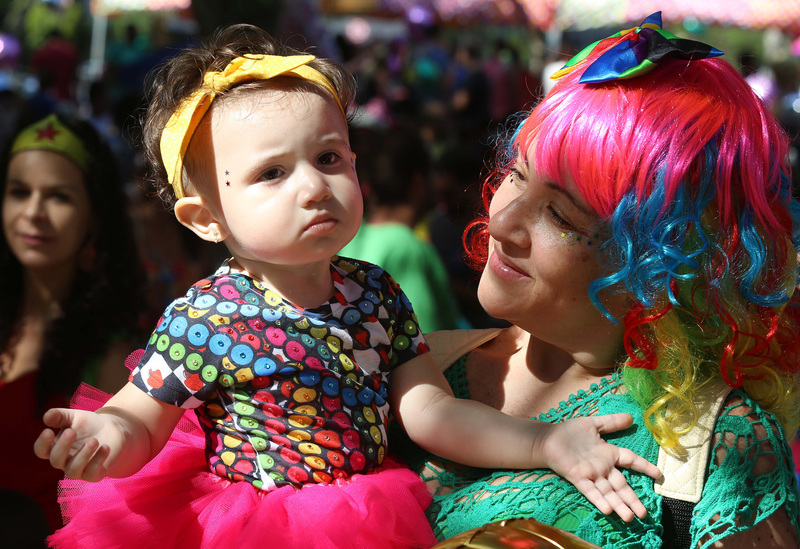 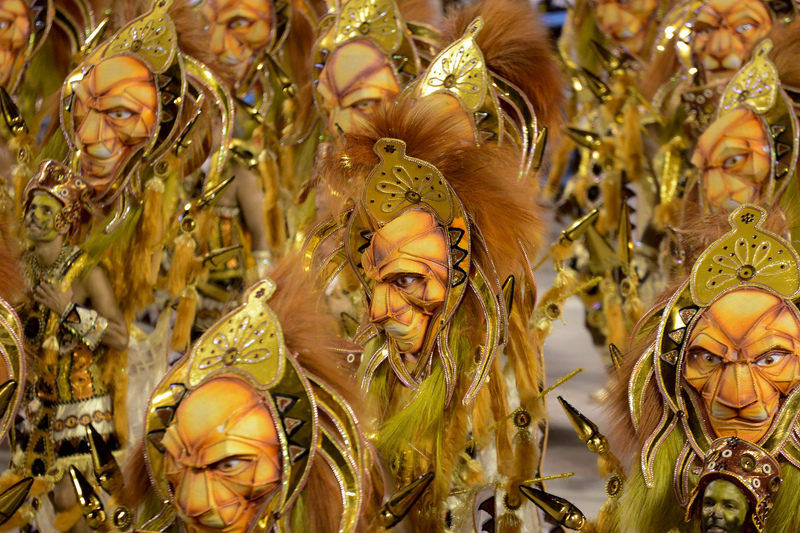 The more information about carnival and the parade visit the site’s respective pages. 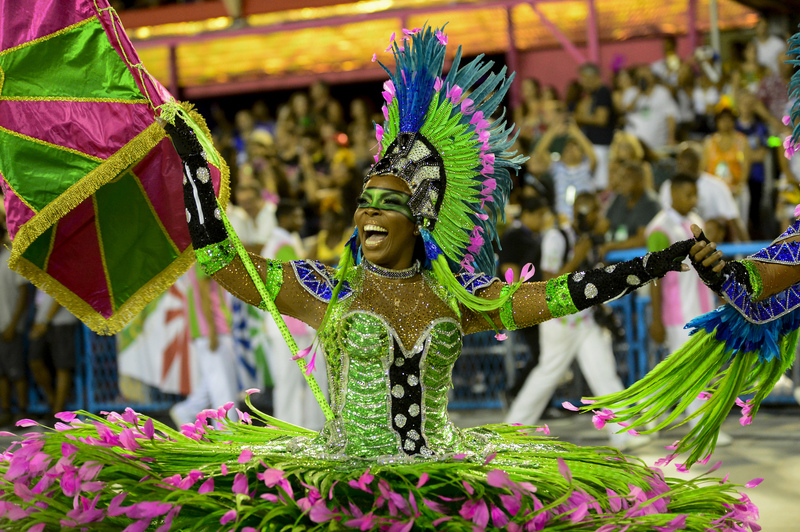 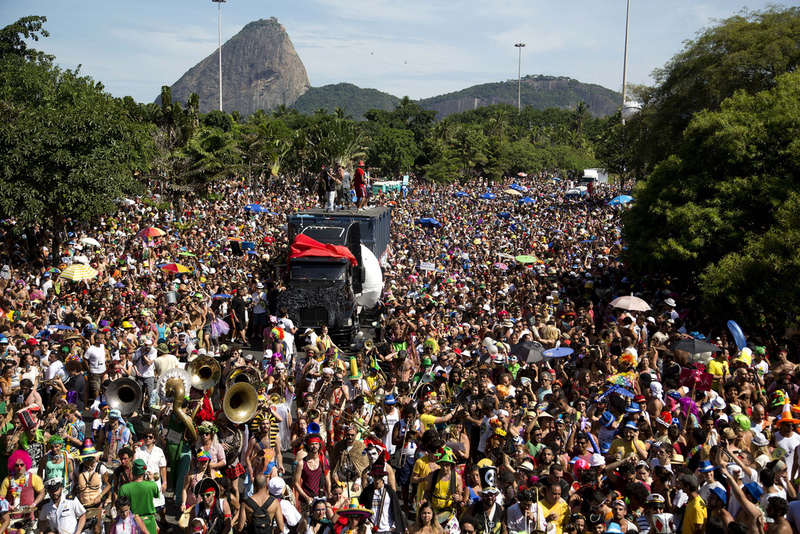 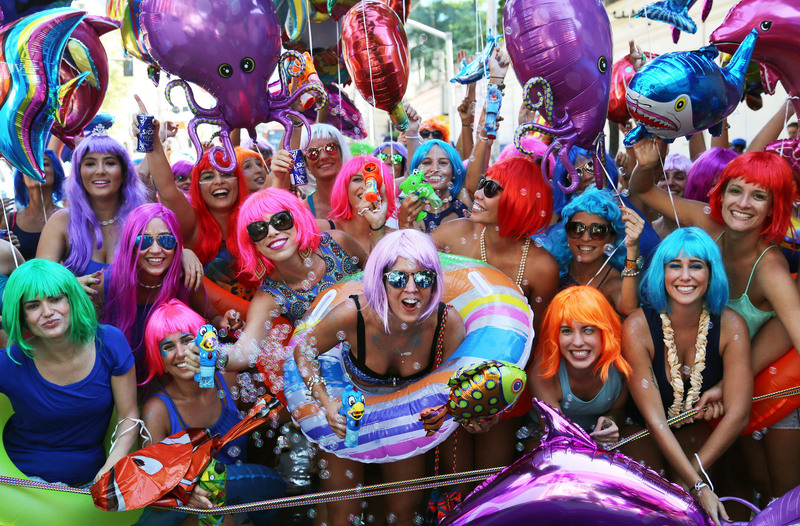 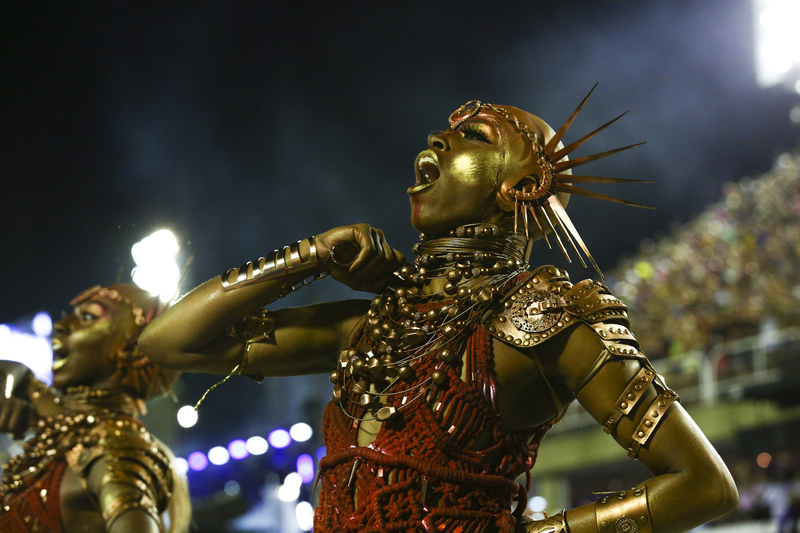 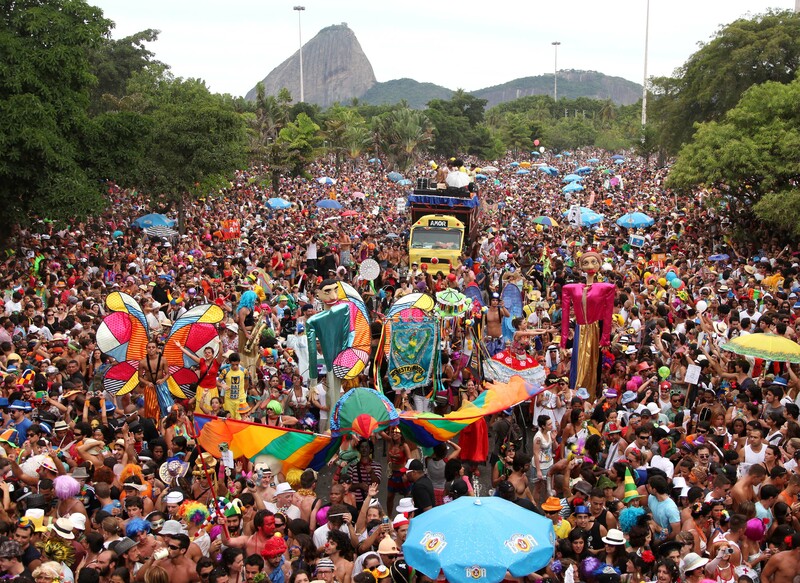 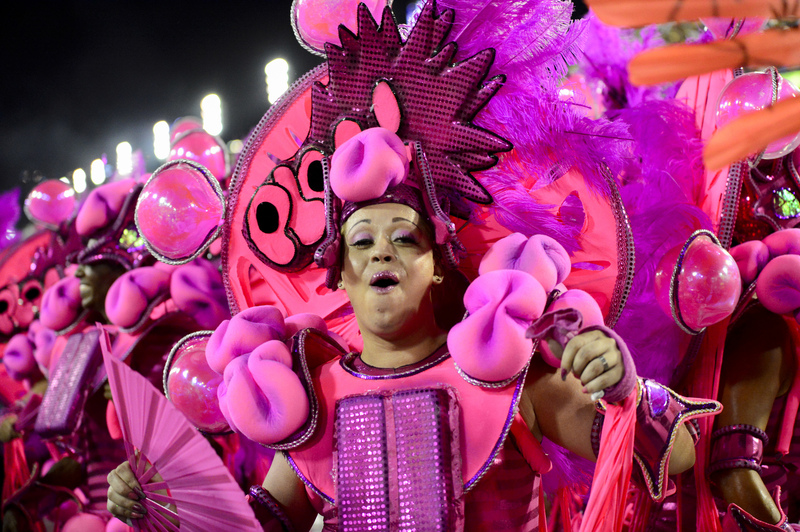 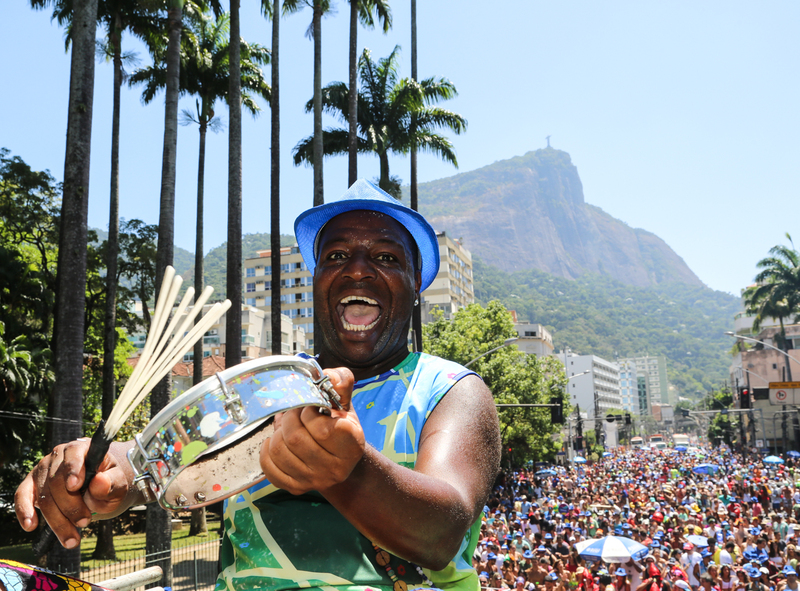 Here is a small selection of some of the blocos and street bands that are scheduled to be going out in Rio during carnival and in the run up to the event in 2019. 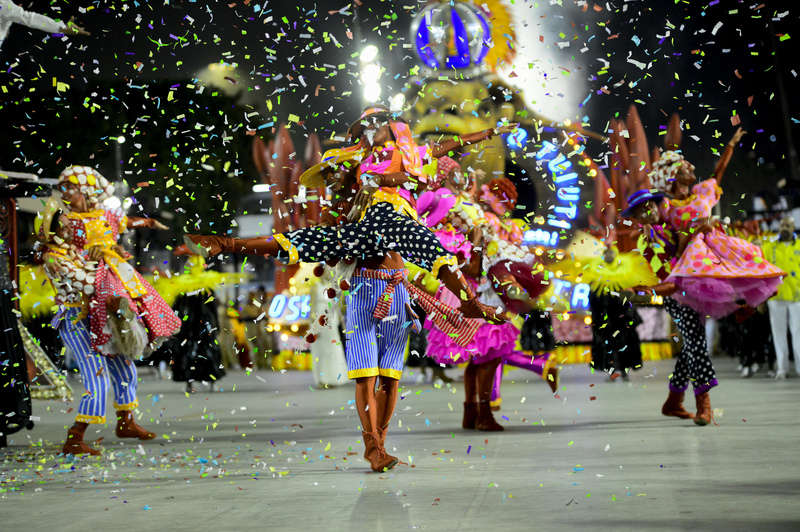 But nothing is ever set in stone, so do check details first and enjoy!